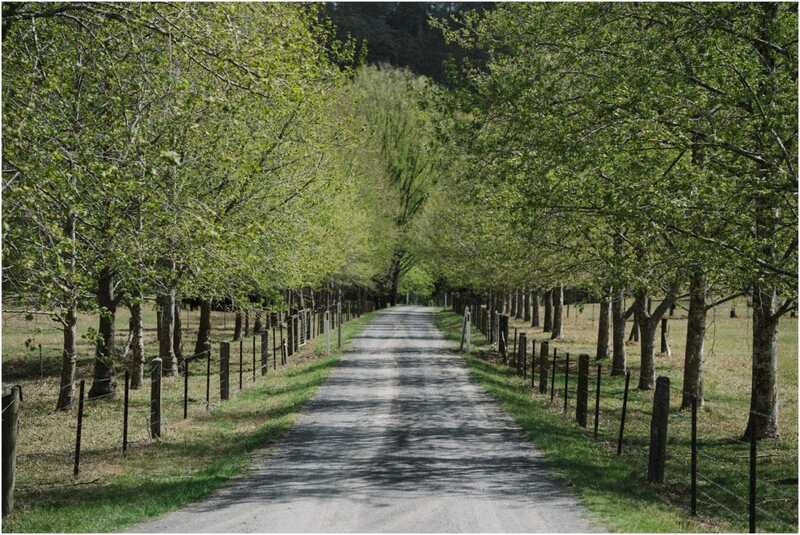 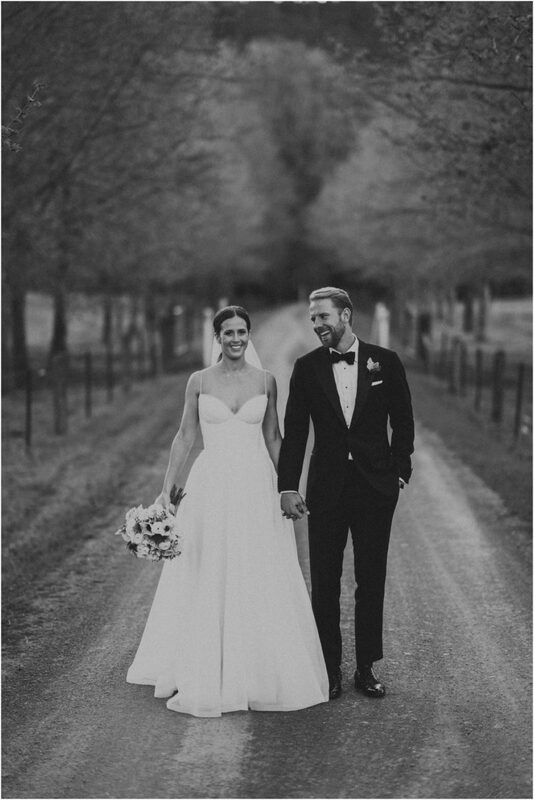 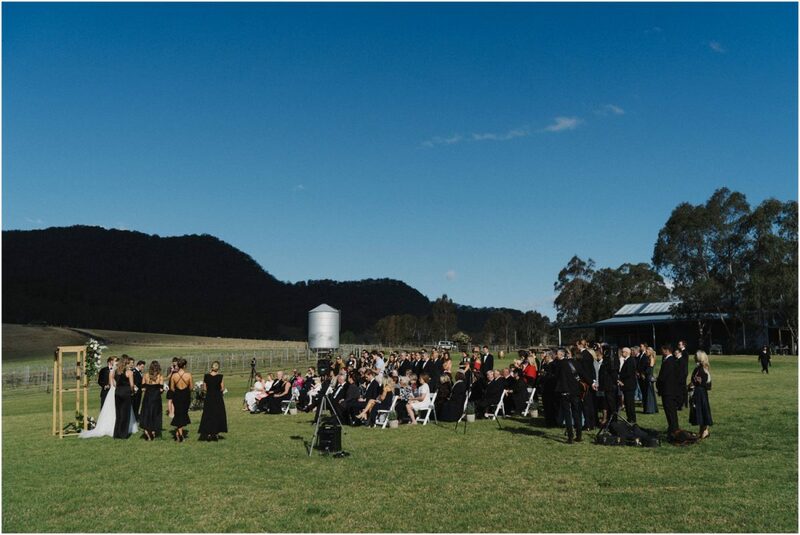 It was a perfect spring day as I drove out to Kangaroo Valley for Zannie and Cam’s Melross Farm wedding. 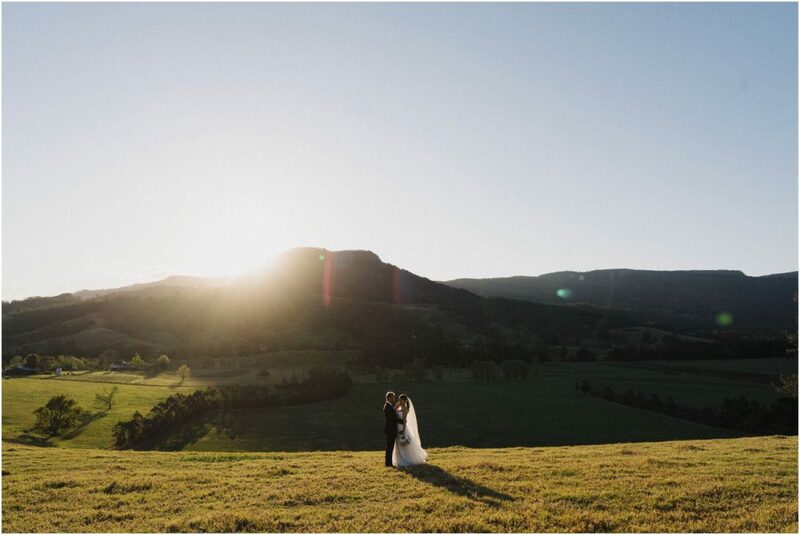 Dodging wombats and echidnas along the way, I ended up at Melross for the first time ever (not sure how I’d managed to avoid shooting a Melross Farm wedding for so long – it certainly wasn’t intentional). 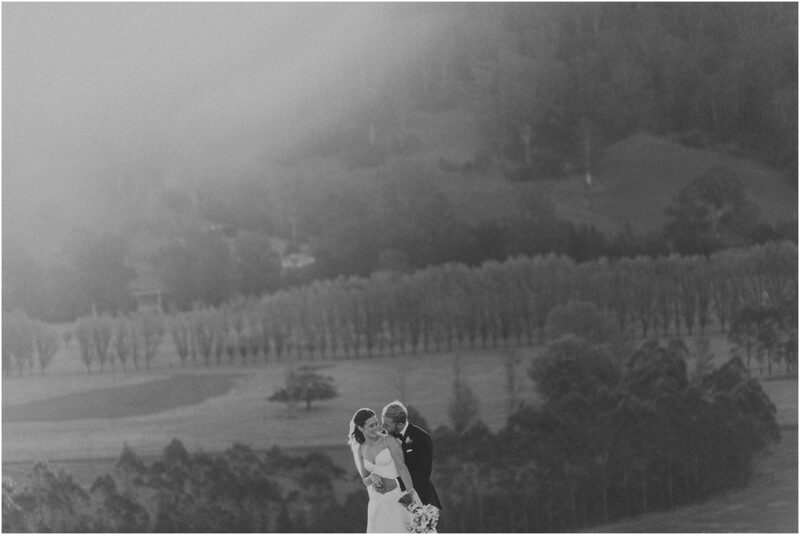 I headed along the main tree-lined drive and immediately fell in love with this wonderful venue. 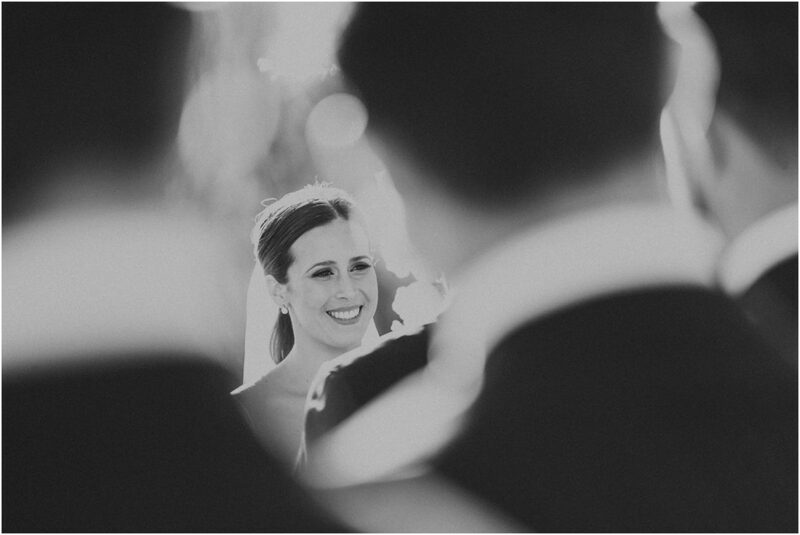 Zannie and Cam are the kind of people you meet, and suddenly feel like you’ve known them for quite a long time. 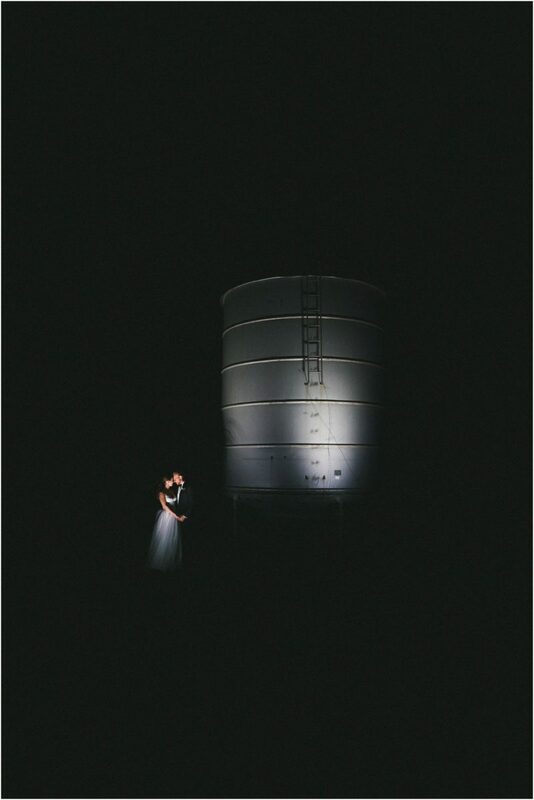 I had an absolute blast hanging out with them for 9 or so hours on their wedding day. 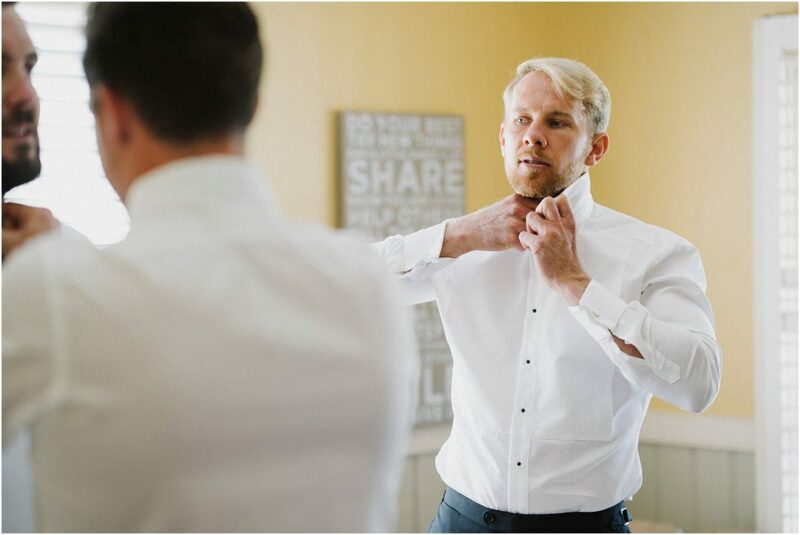 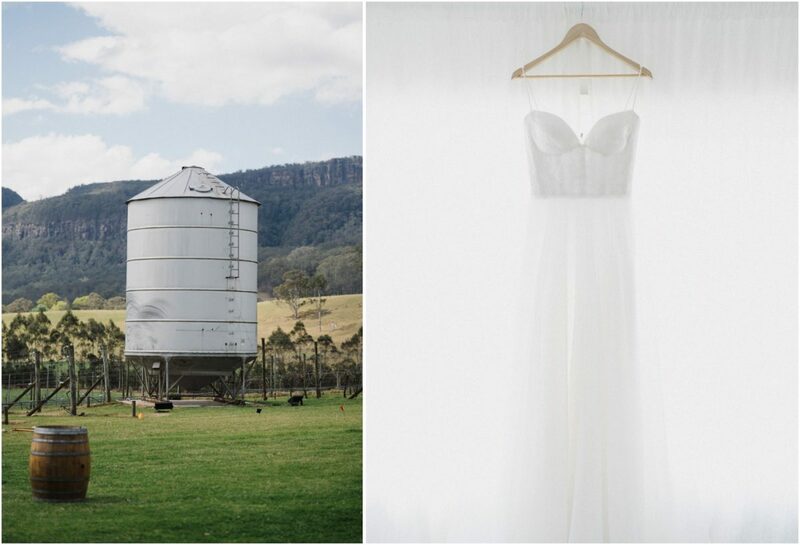 I’m also stoked that they chose a heap of really talented vendors to be involved in their Melross Farm wedding; there’s a full list at the bottom of this blog post. 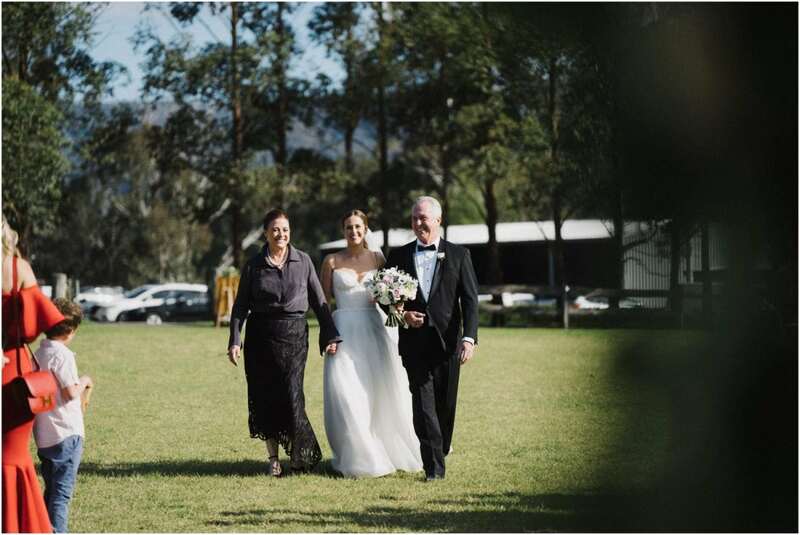 This was also my first wedding working along the legends at Morelife Films. 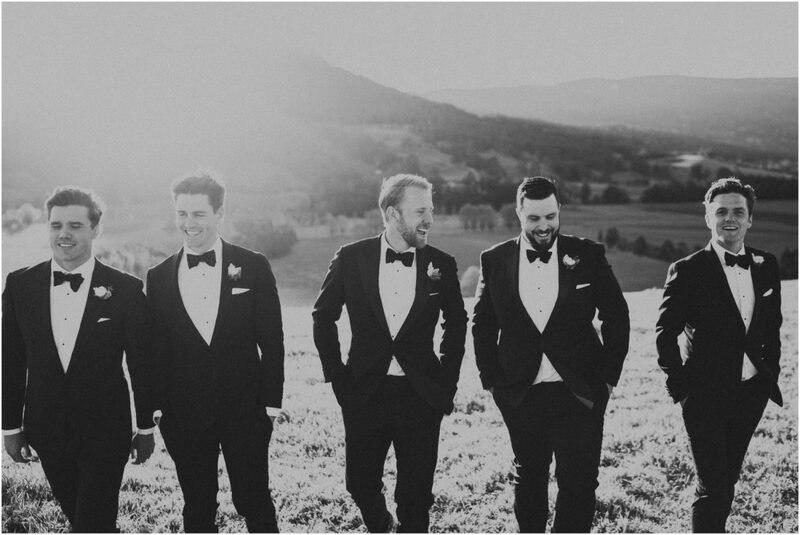 Super easy to work with and really nice guys. 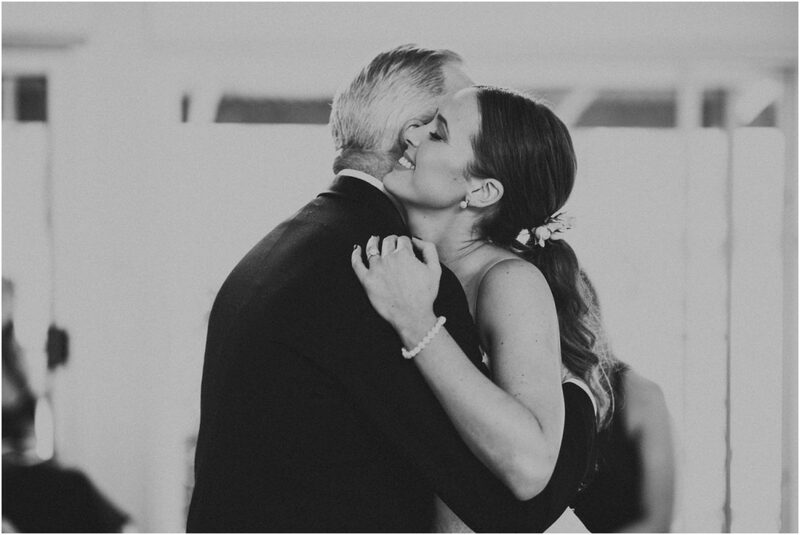 One of my favourite moments of this Melross Farm wedding was when Zannie’s Dad came into the room and saw her in her dress for the first time. 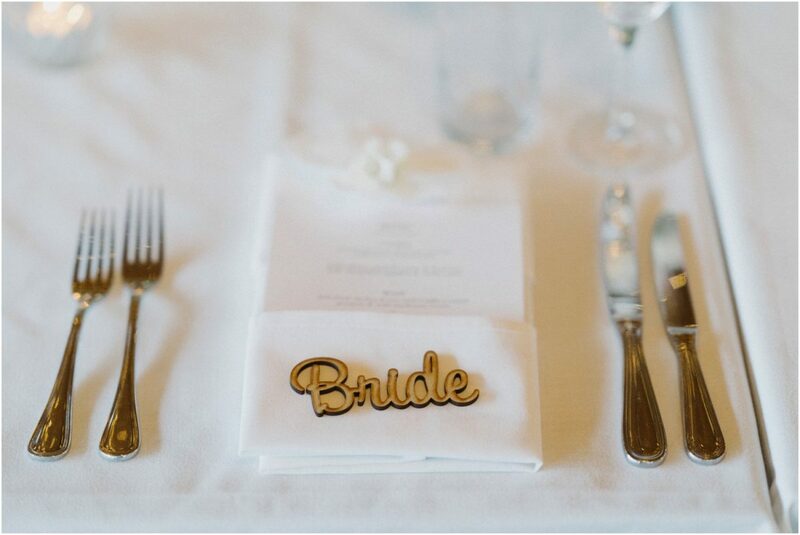 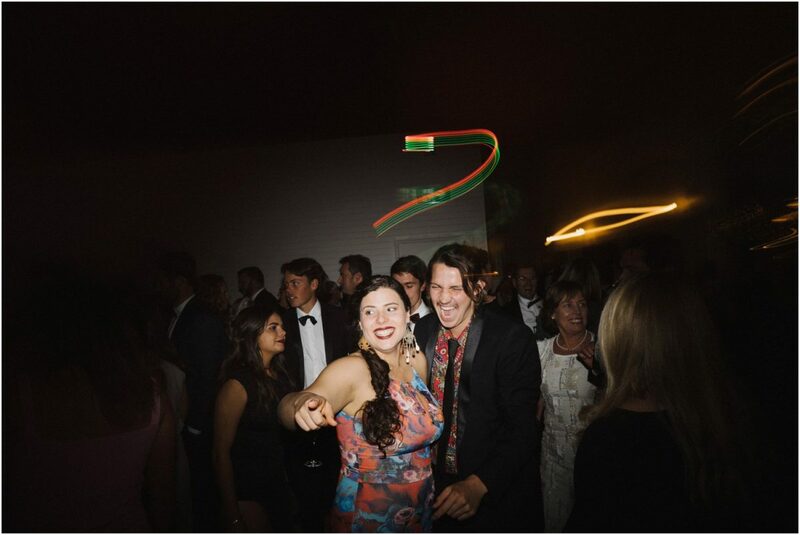 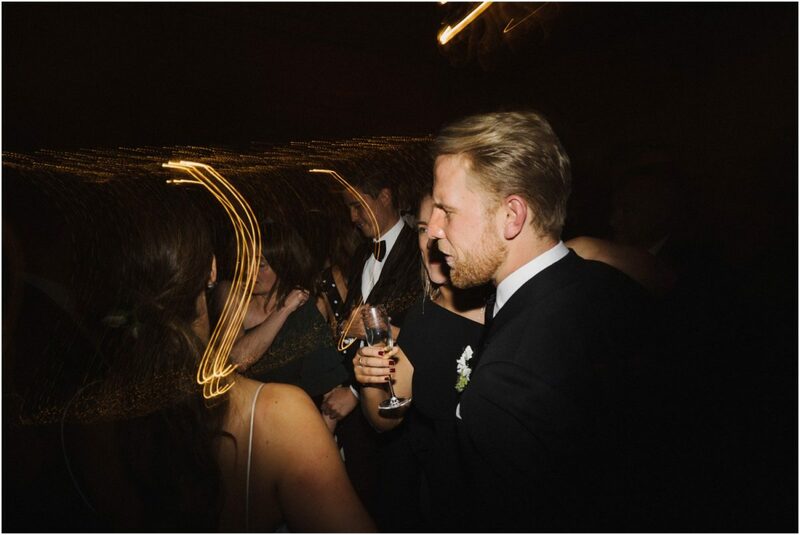 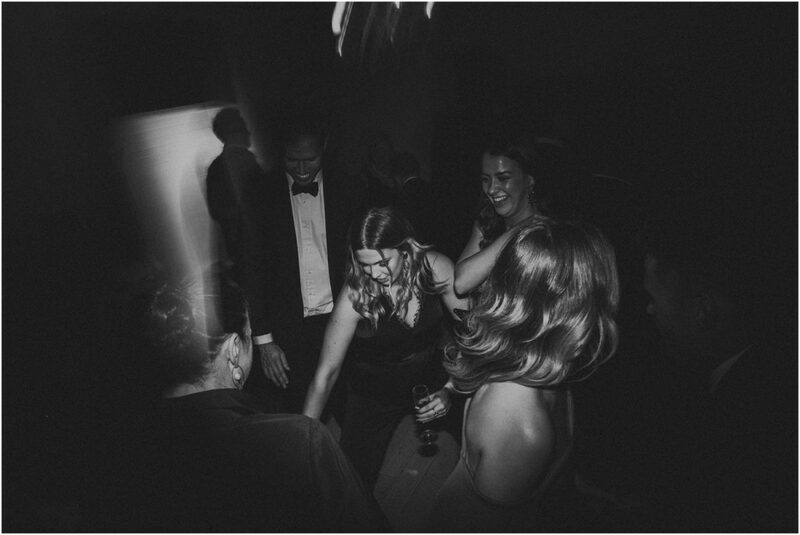 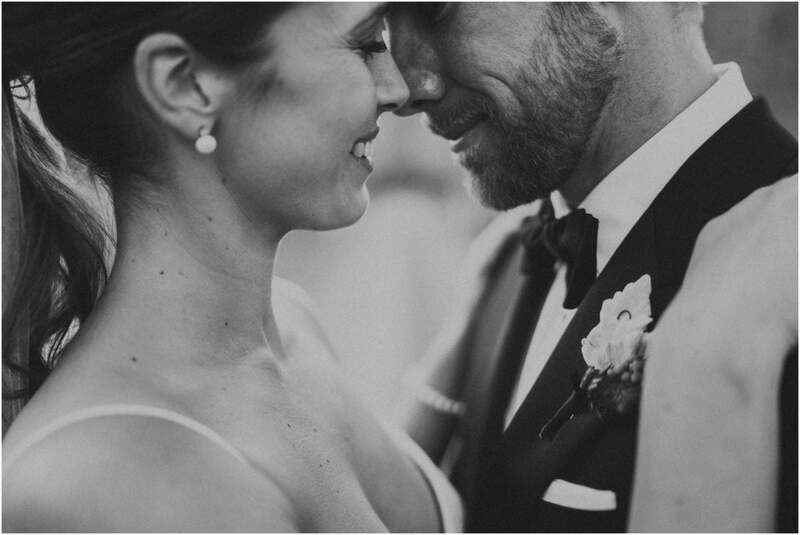 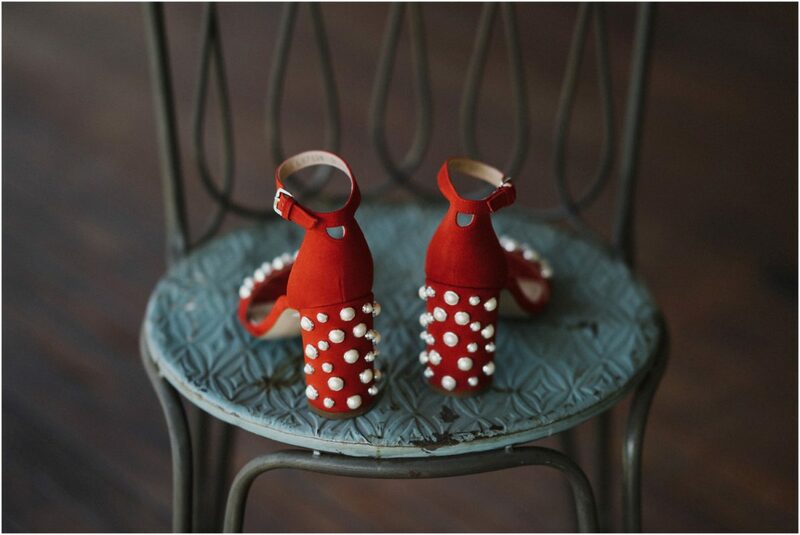 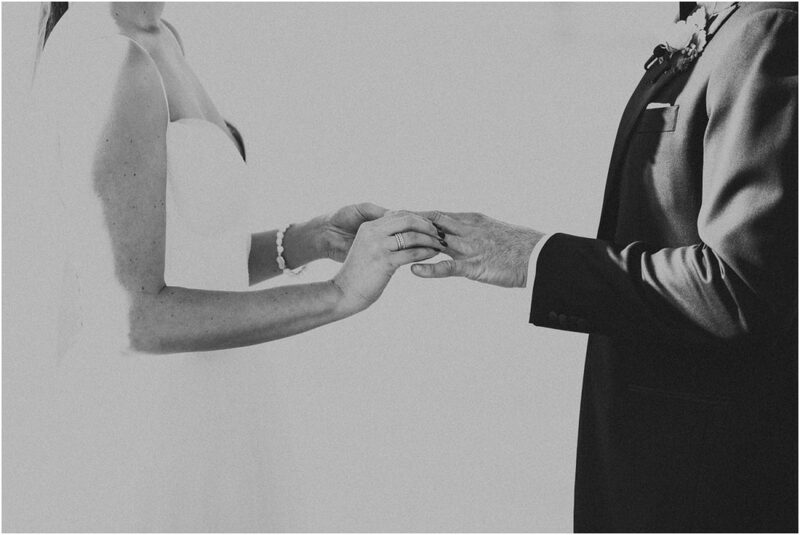 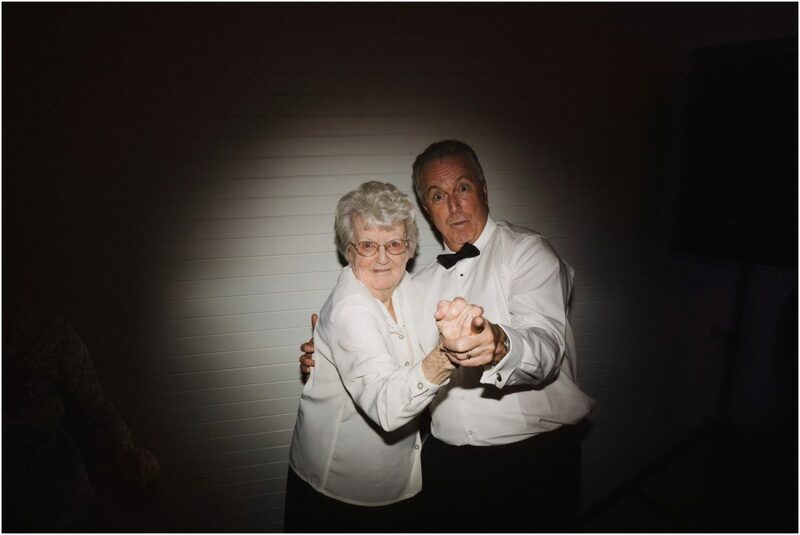 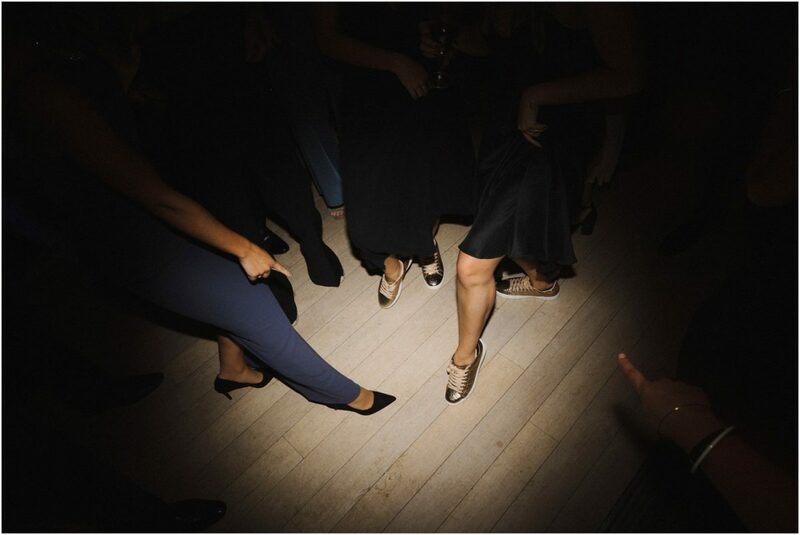 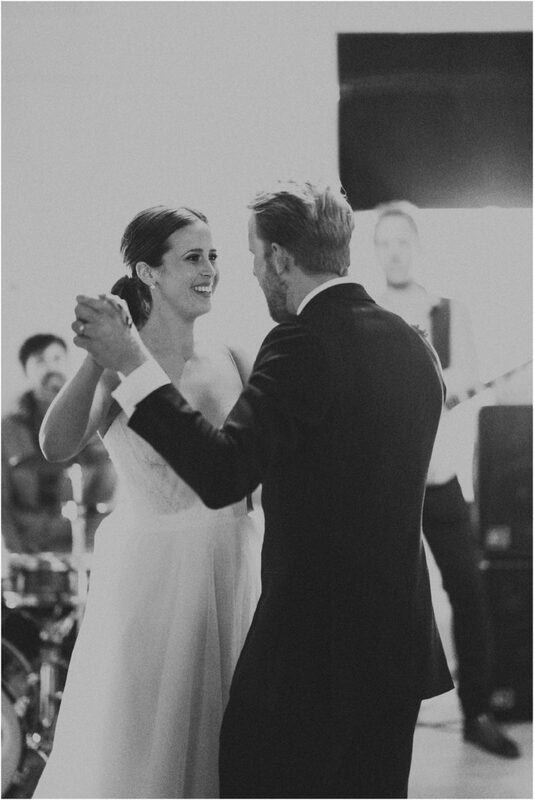 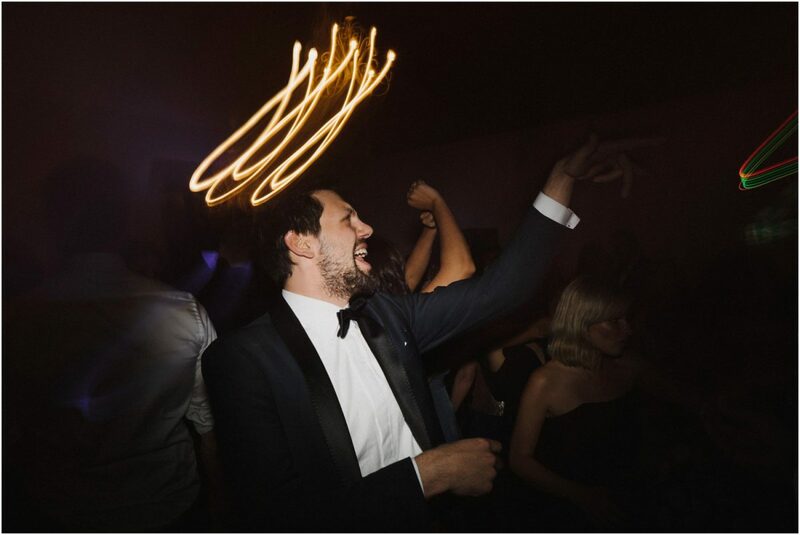 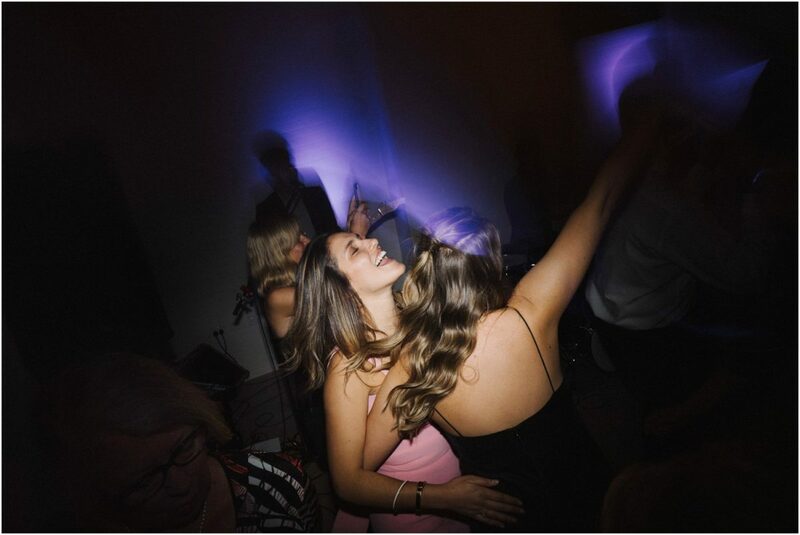 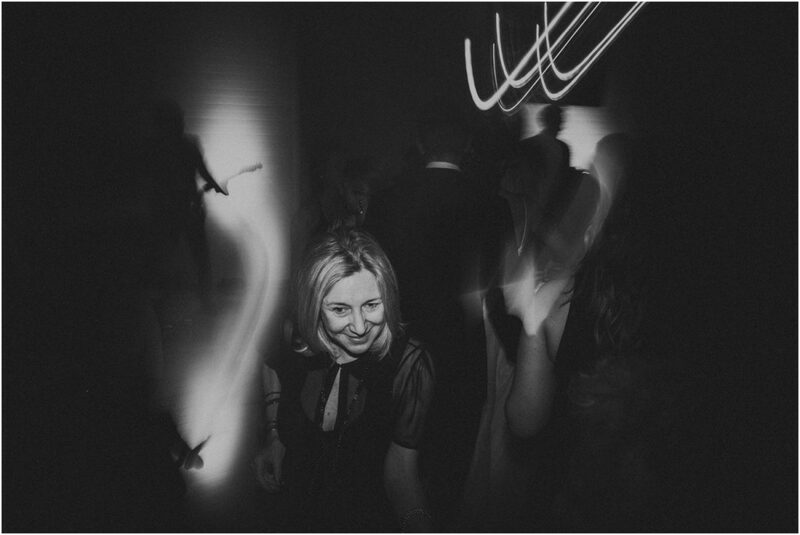 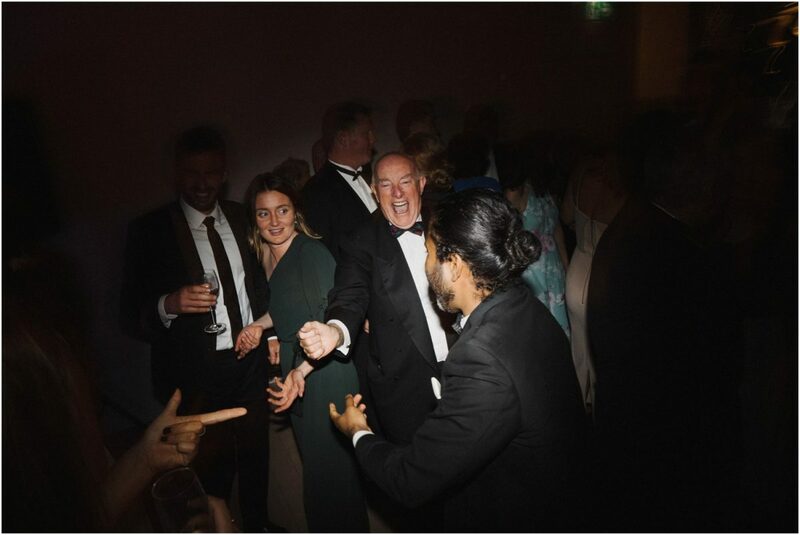 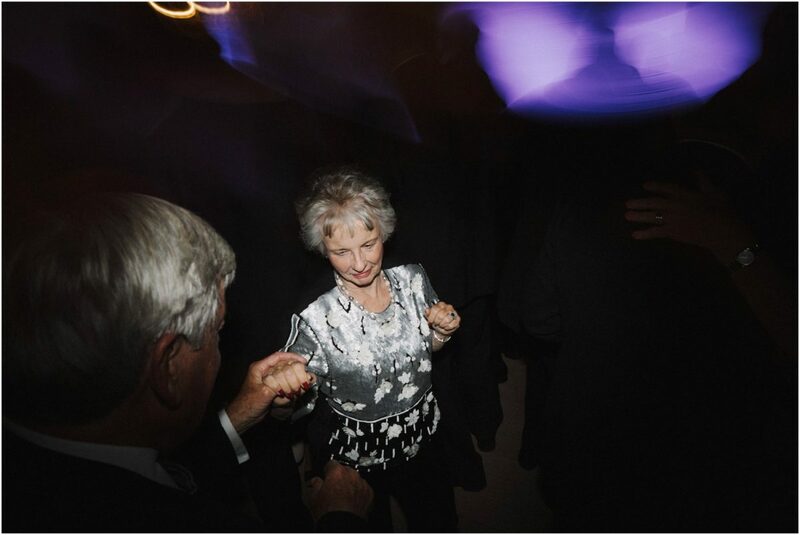 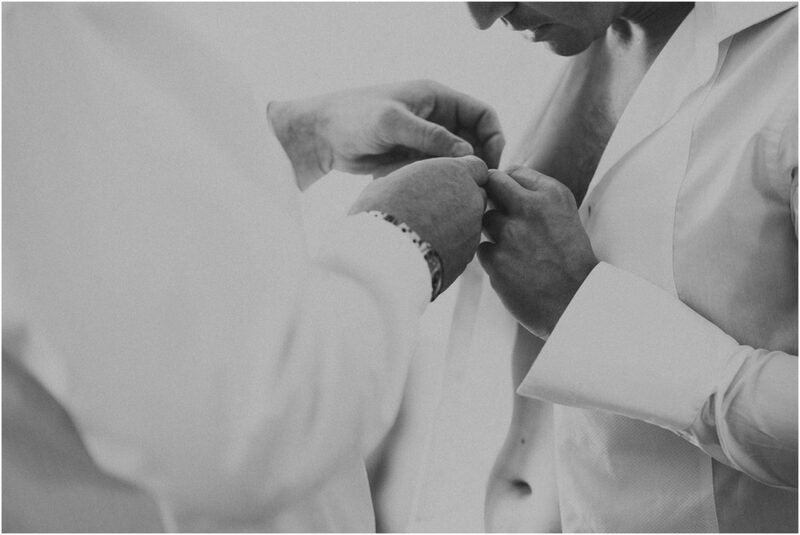 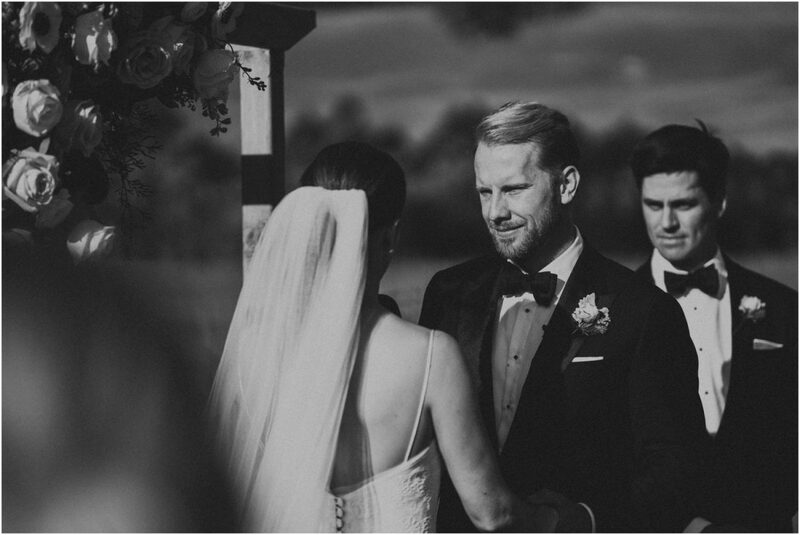 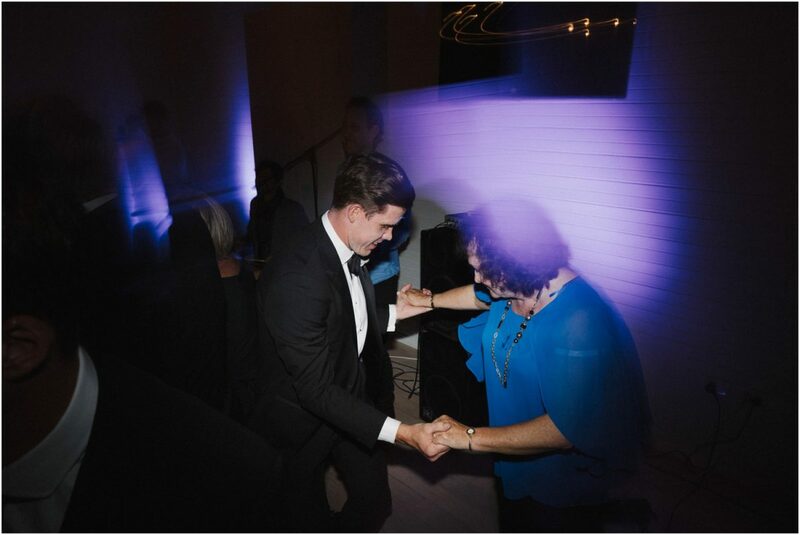 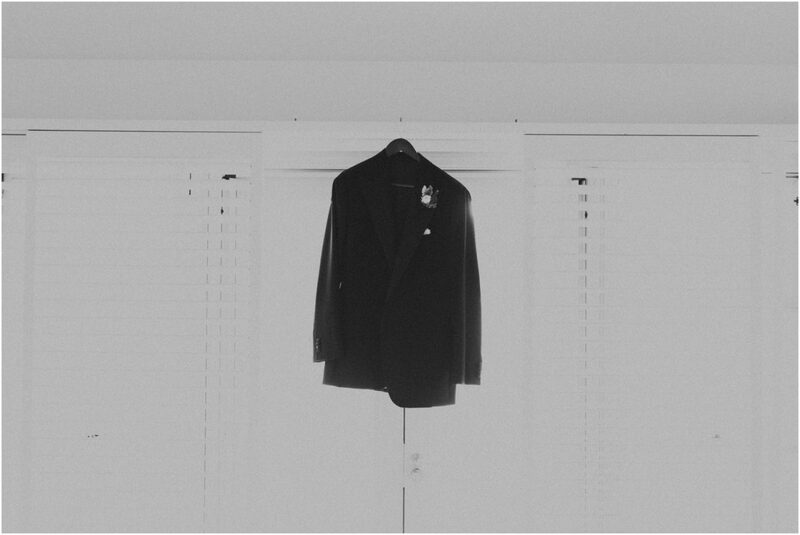 This is a moment that I try to capture at all my weddings, where possible. 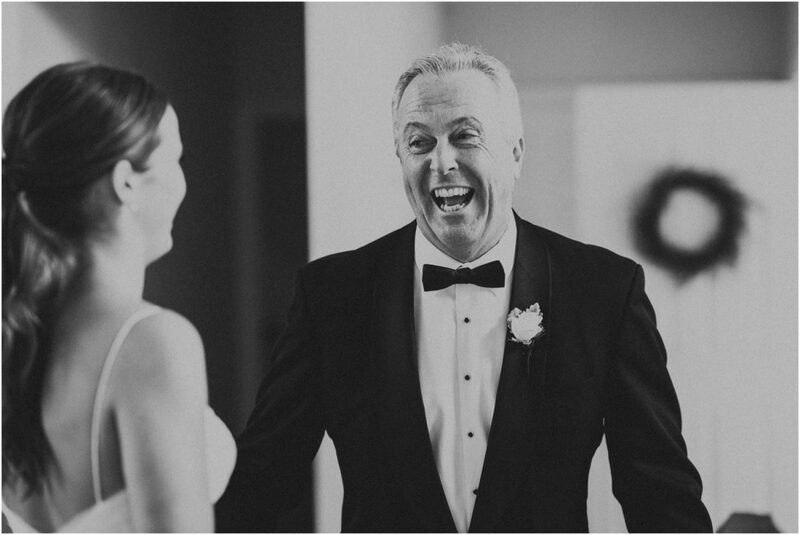 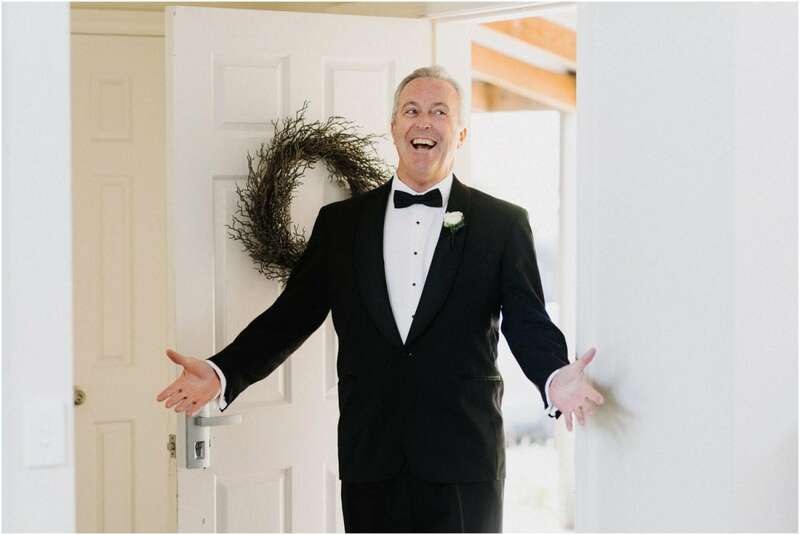 Some Dads keep their emotions inside and don’t react much visibly on the outside; Zannie’s Dad on the other hand absolutely beamed with a massive smile from ear to ear – check it out below. 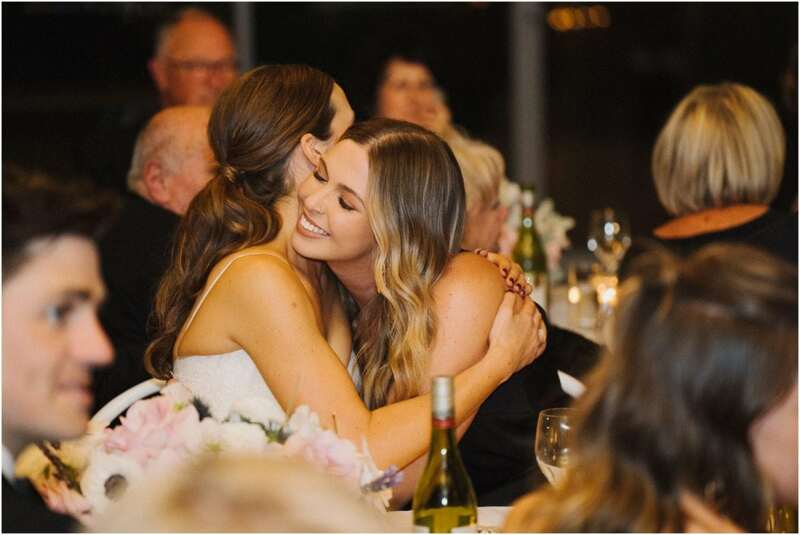 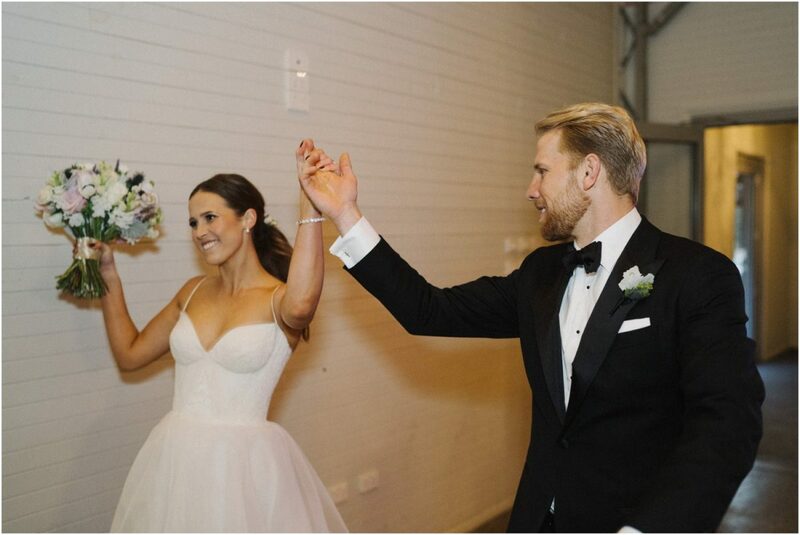 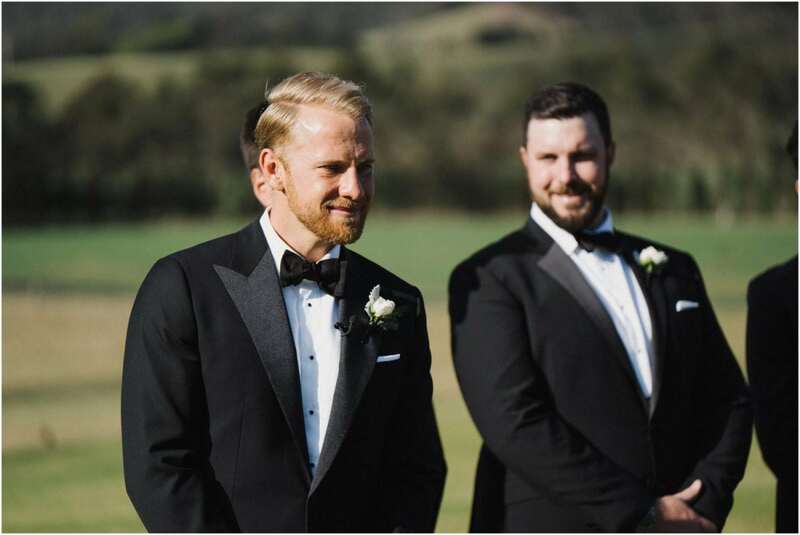 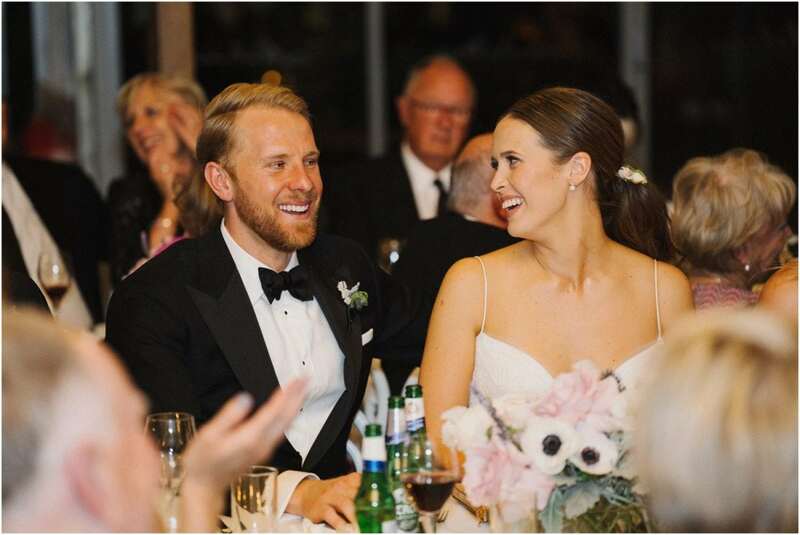 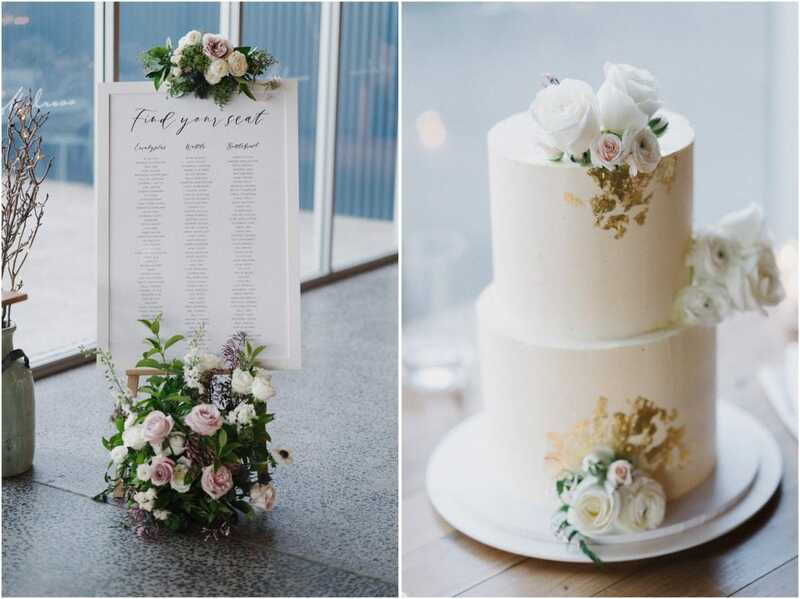 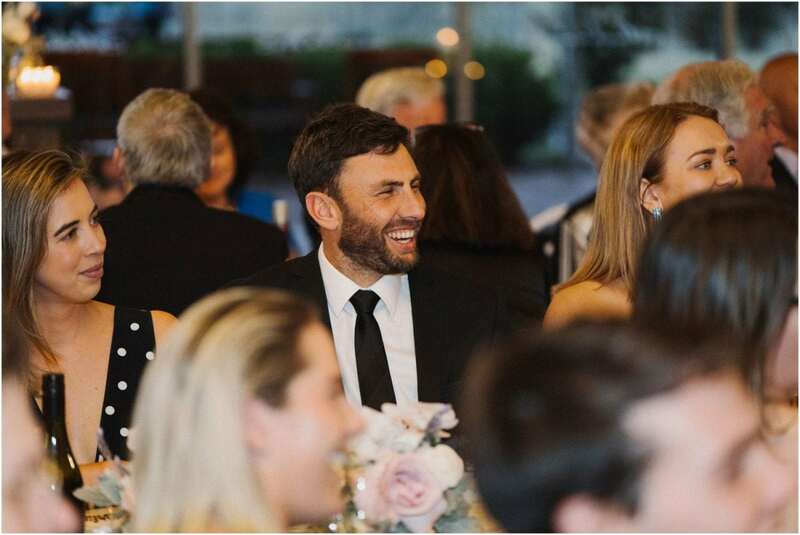 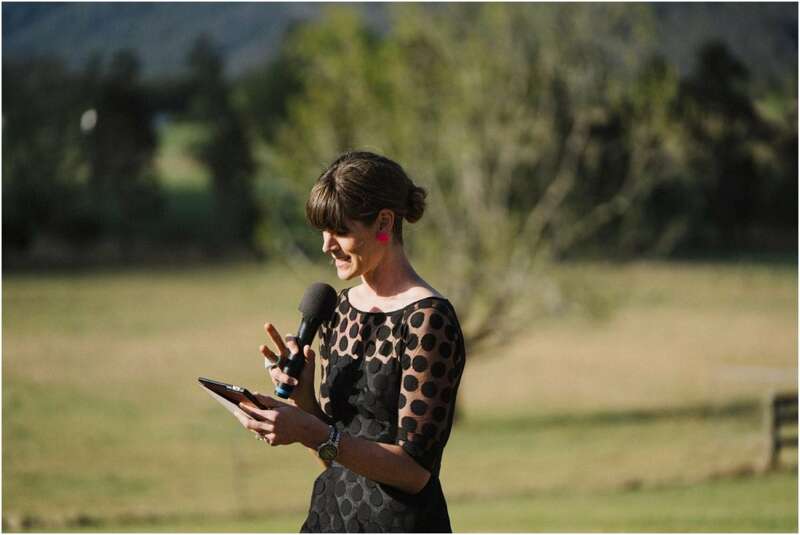 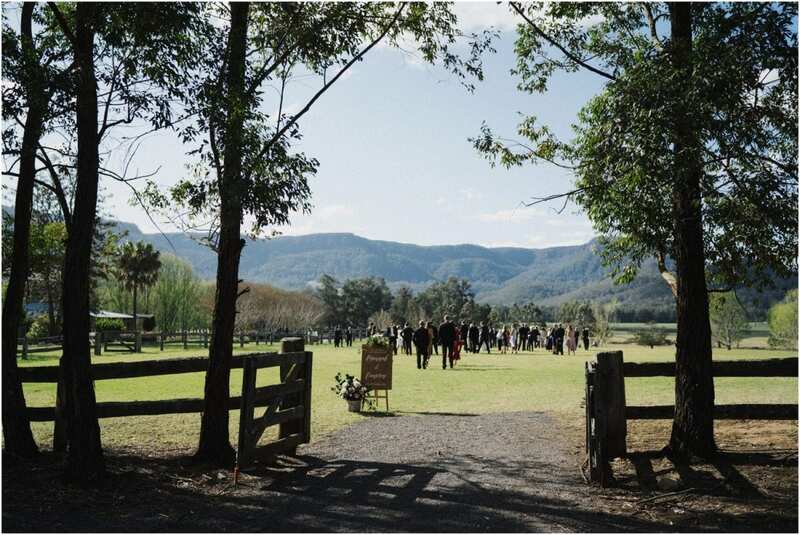 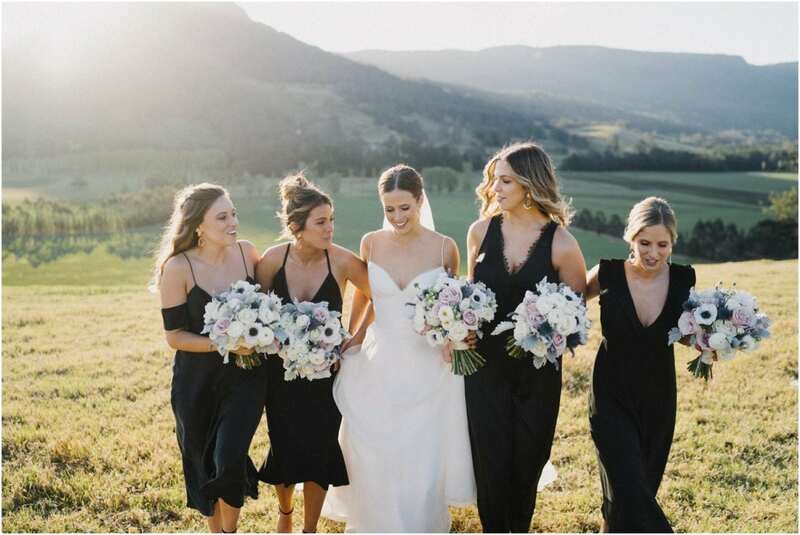 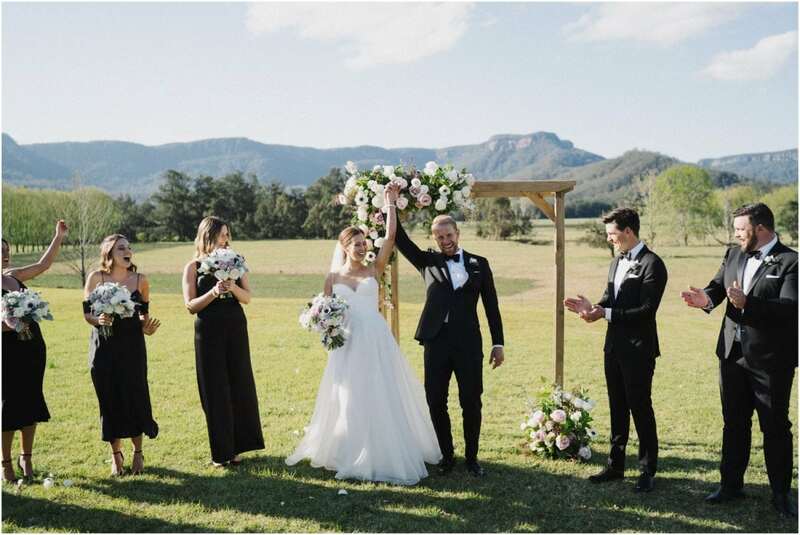 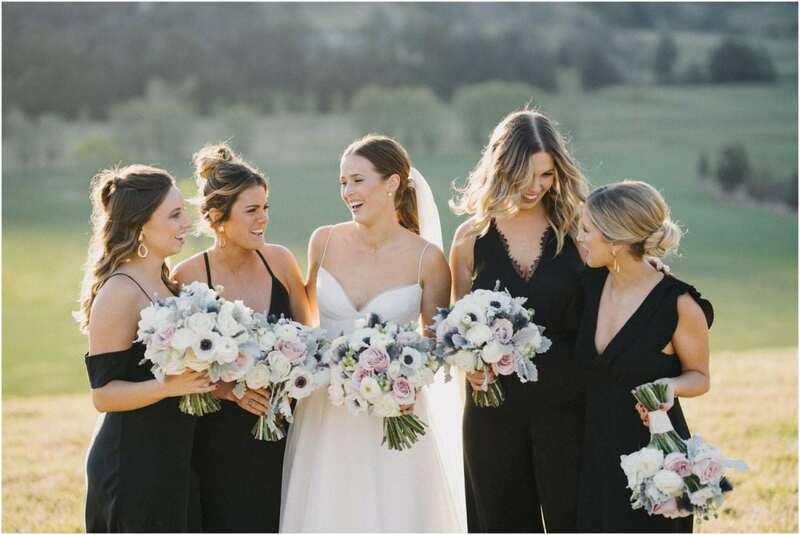 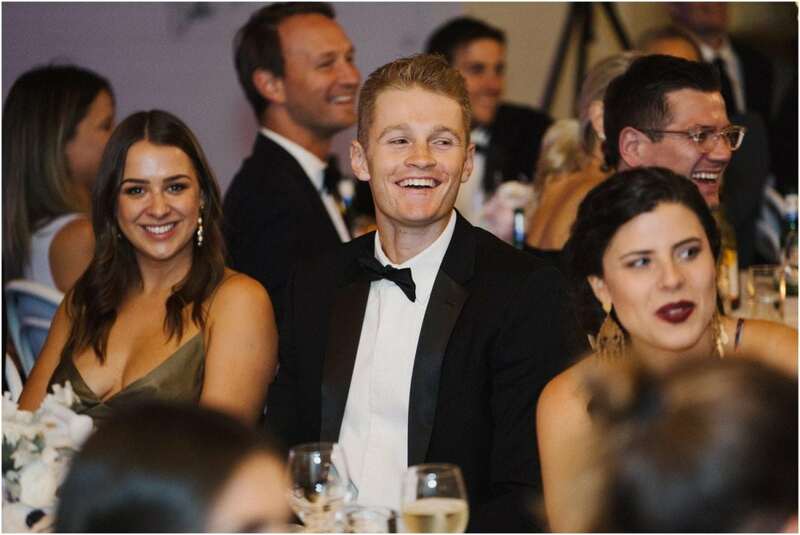 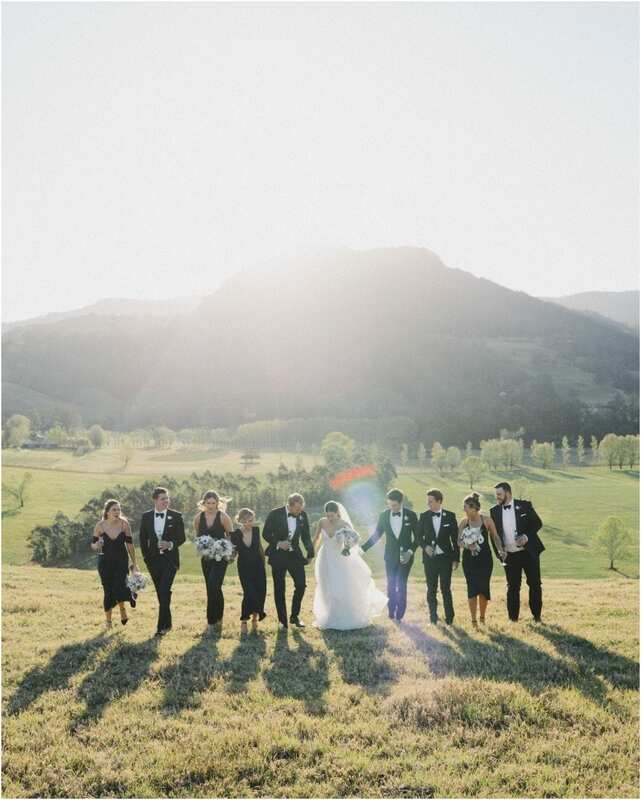 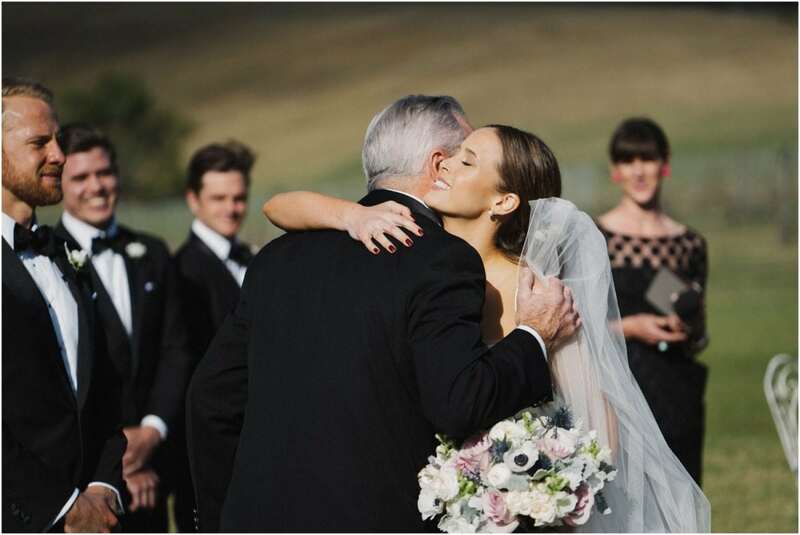 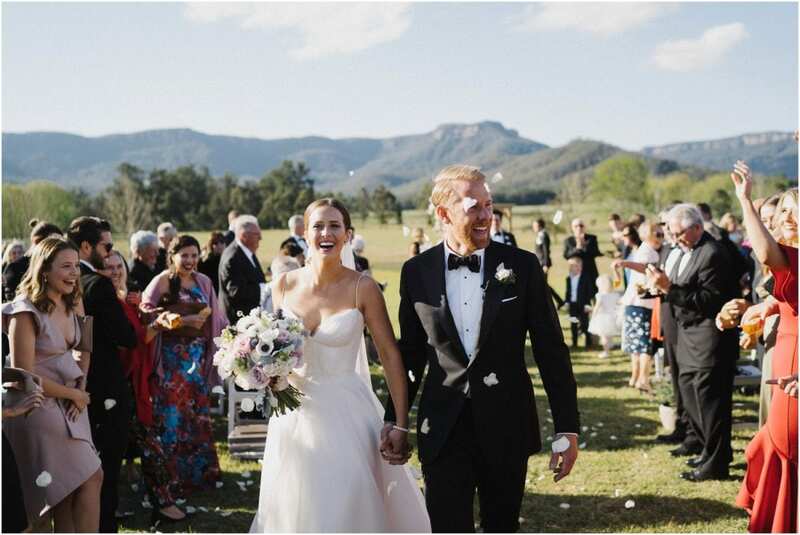 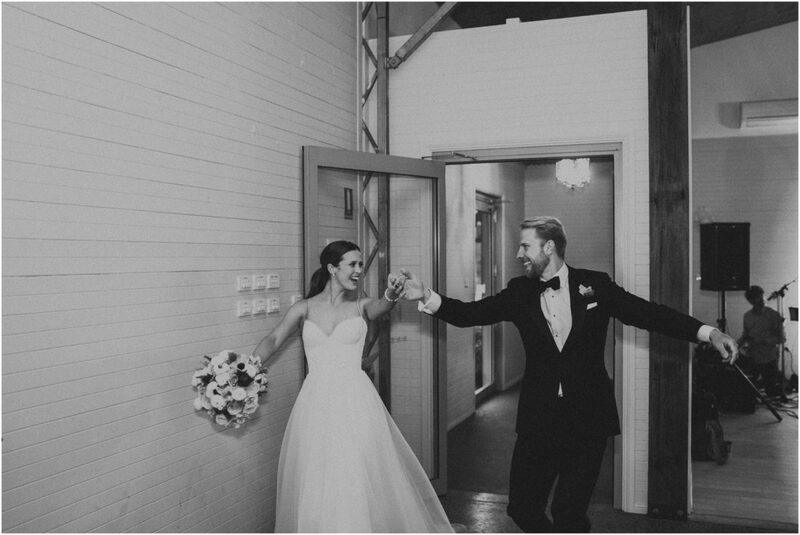 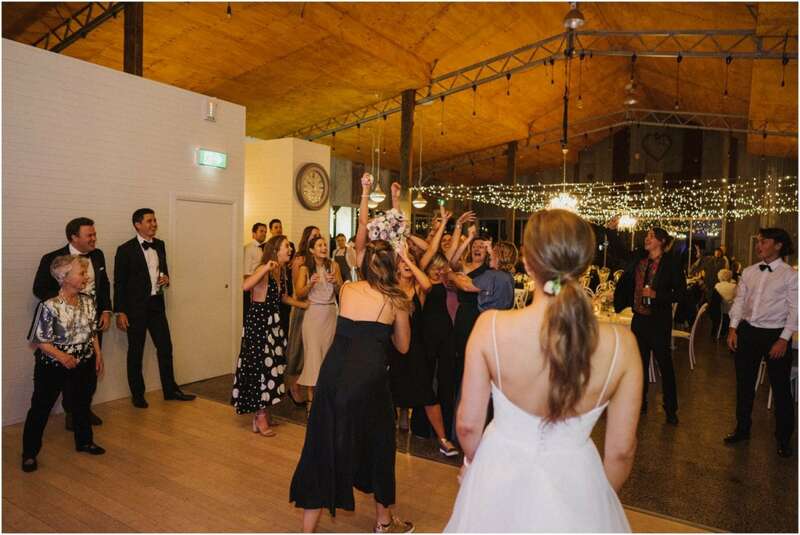 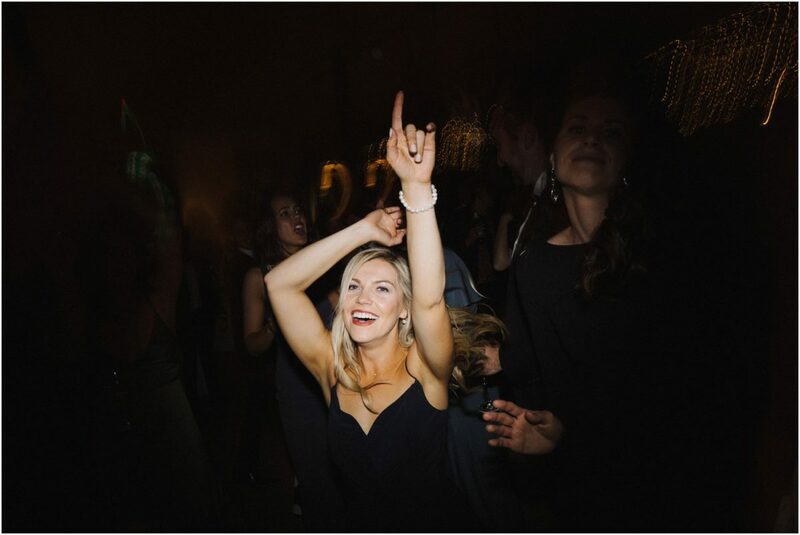 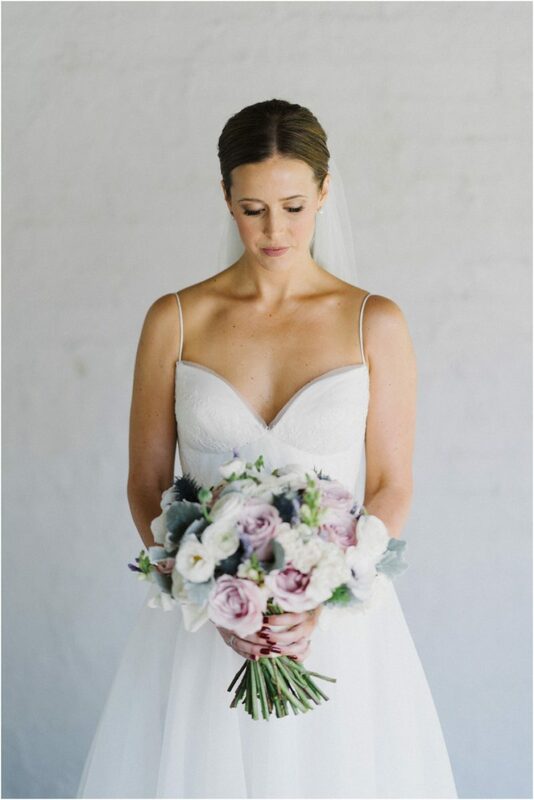 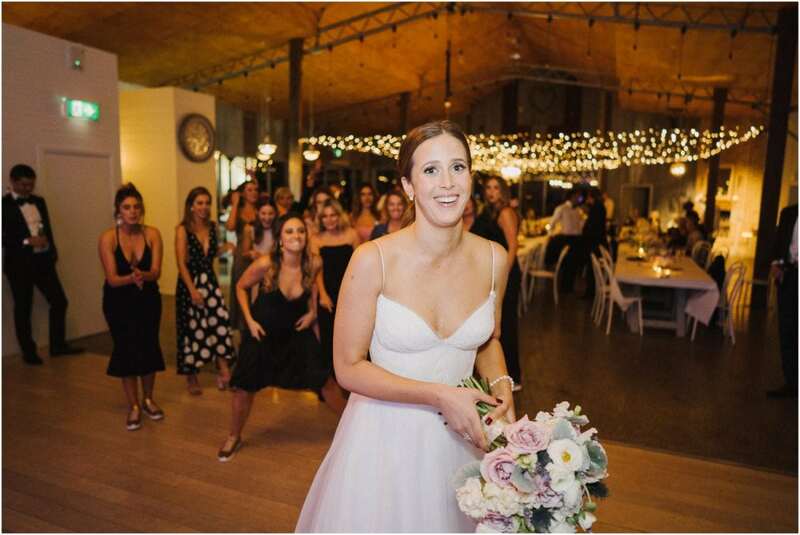 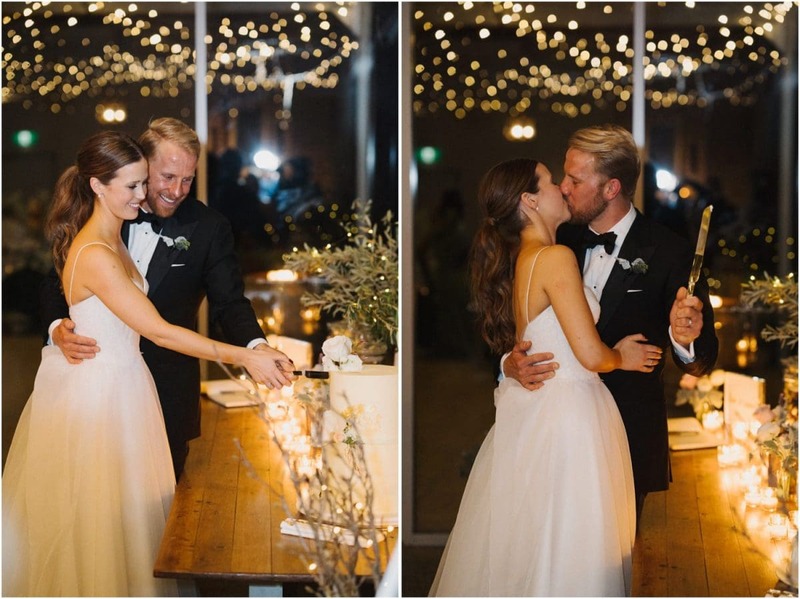 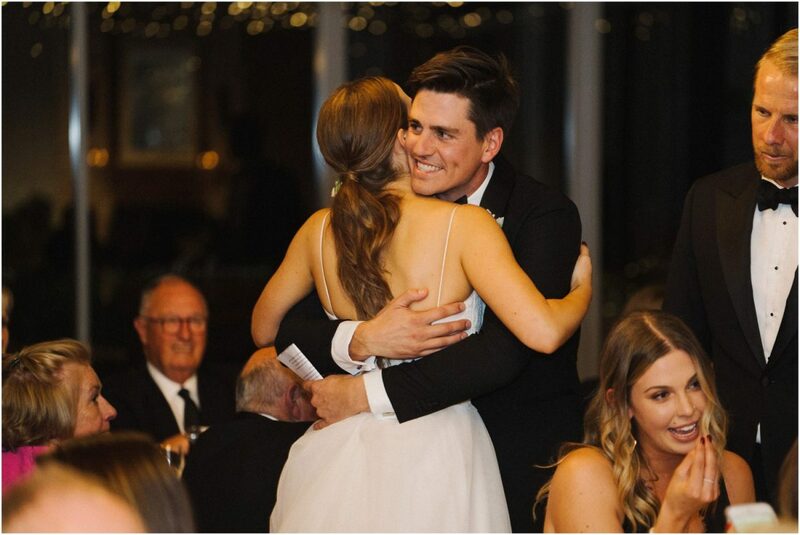 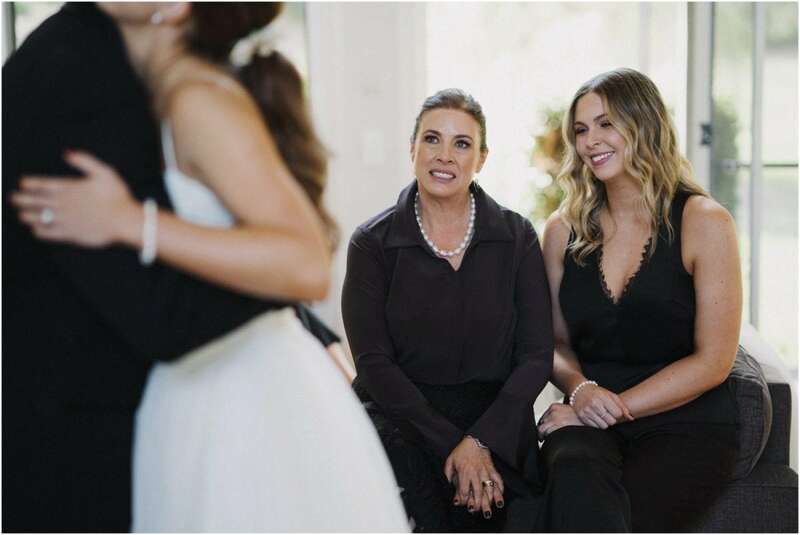 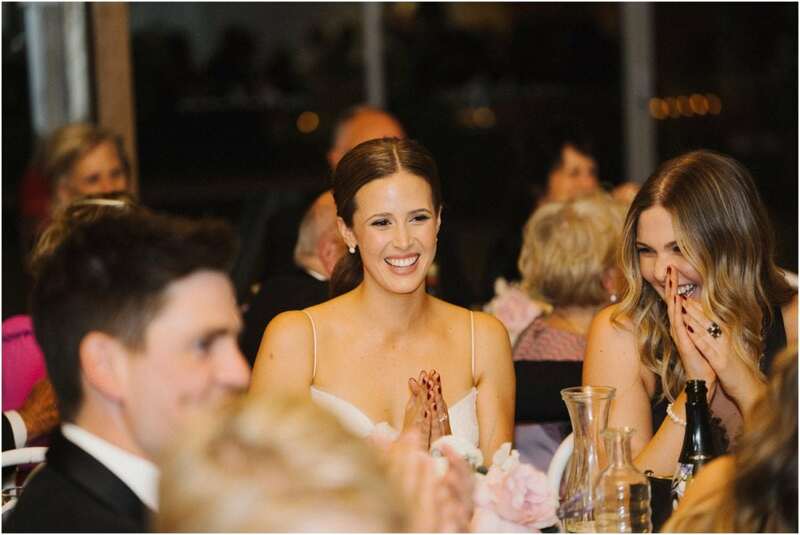 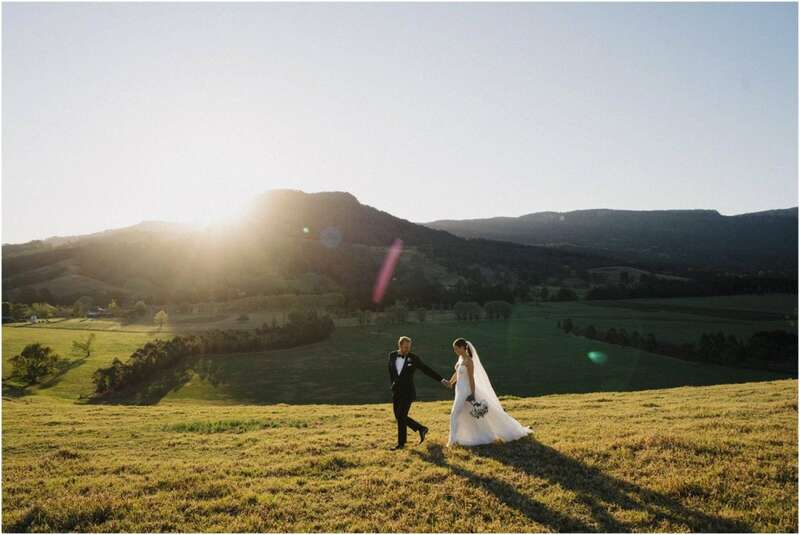 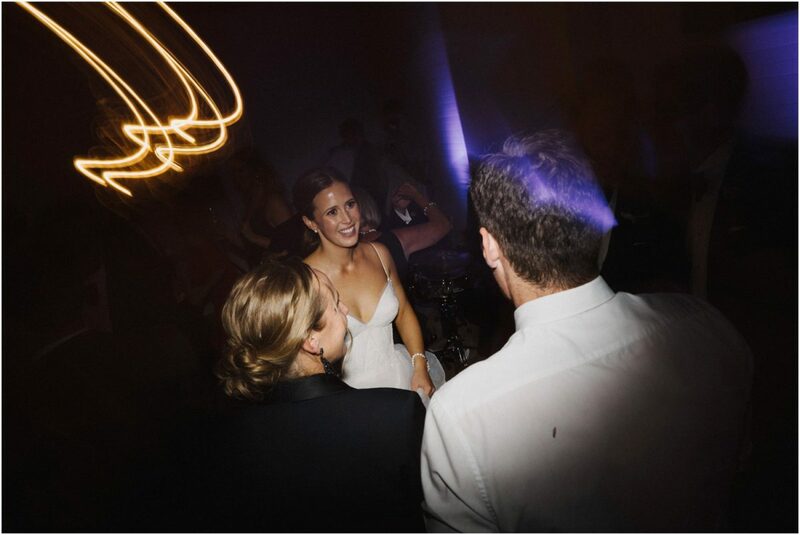 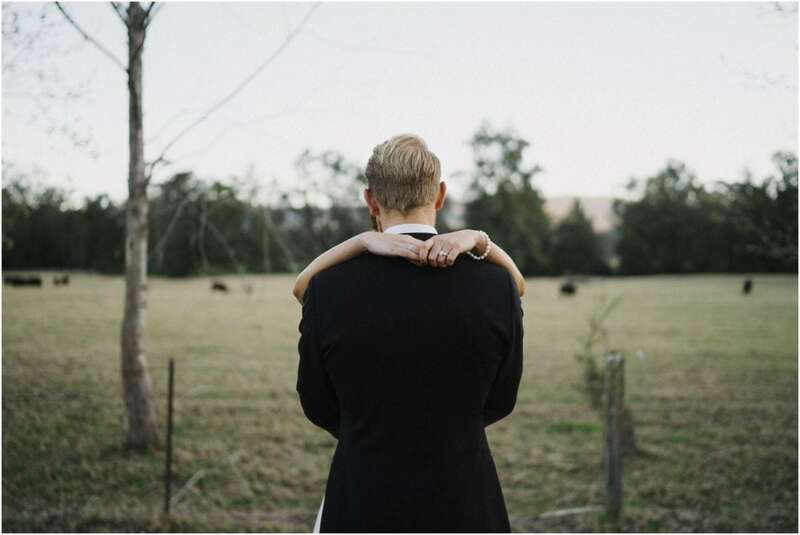 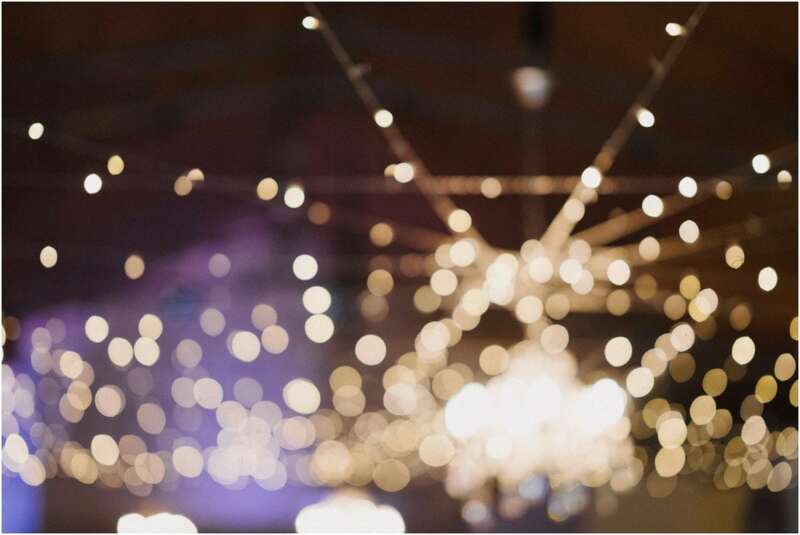 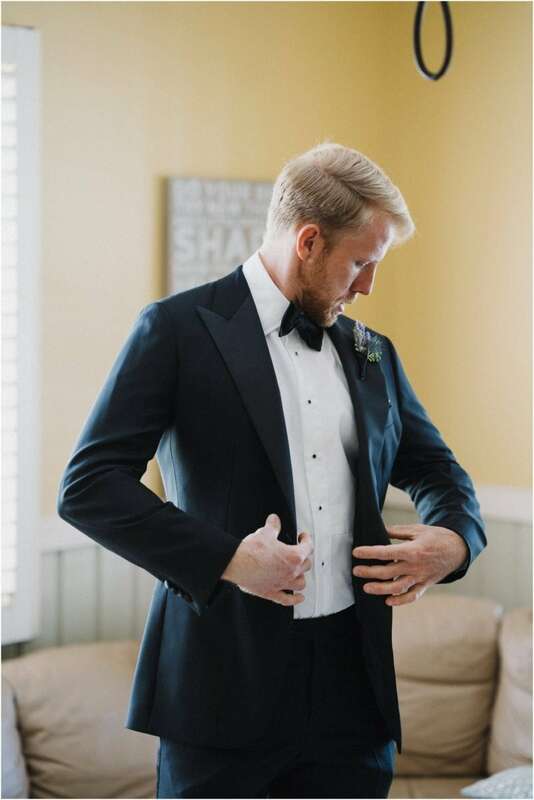 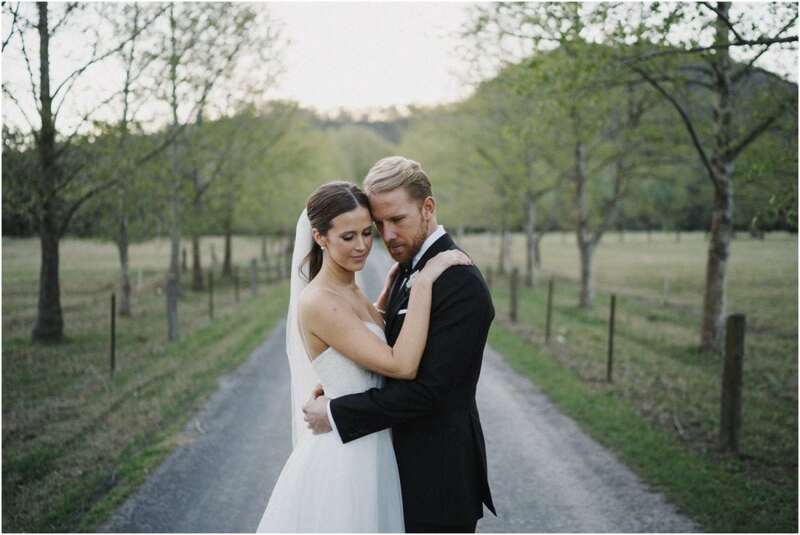 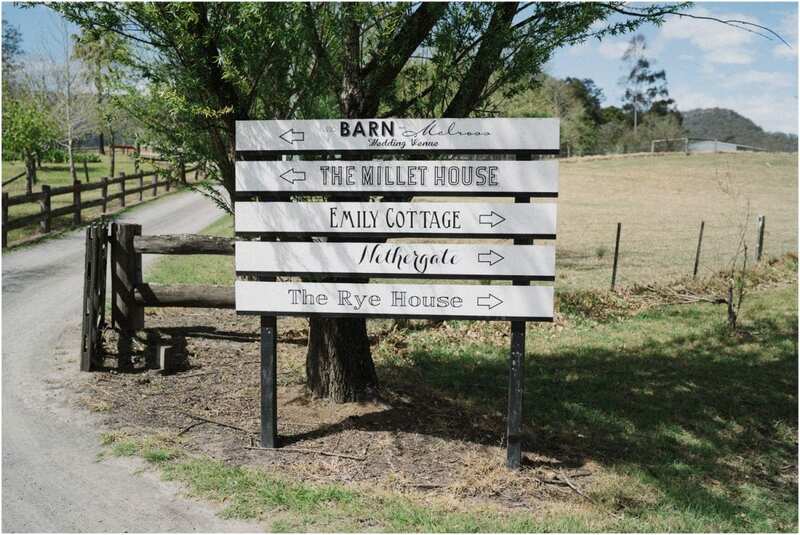 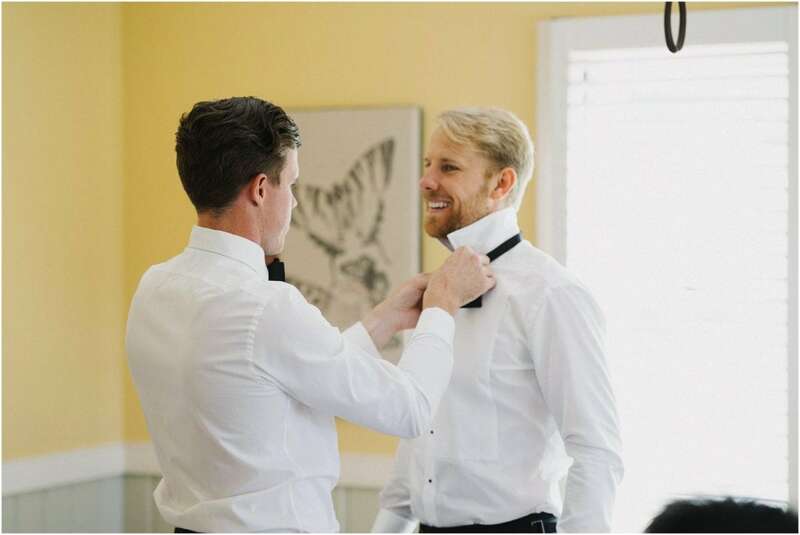 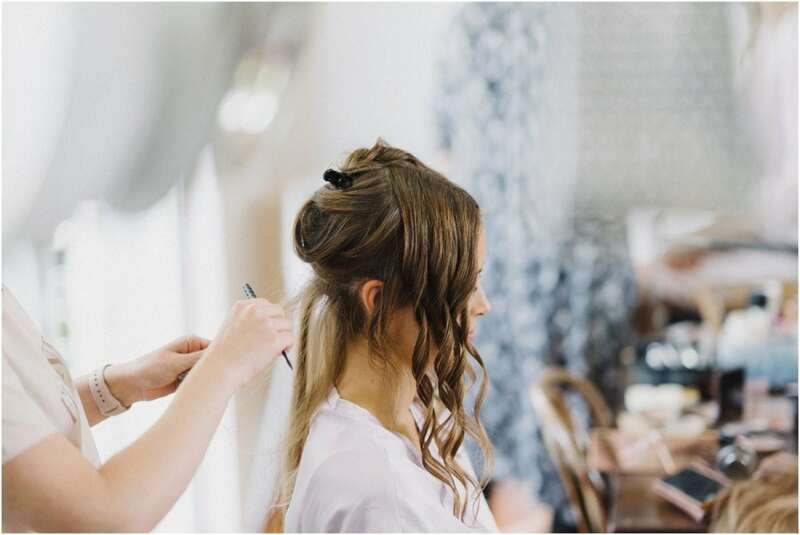 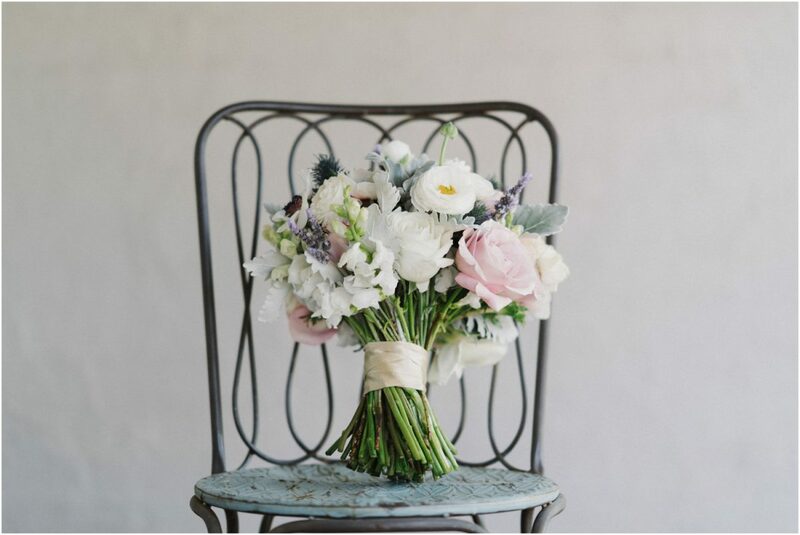 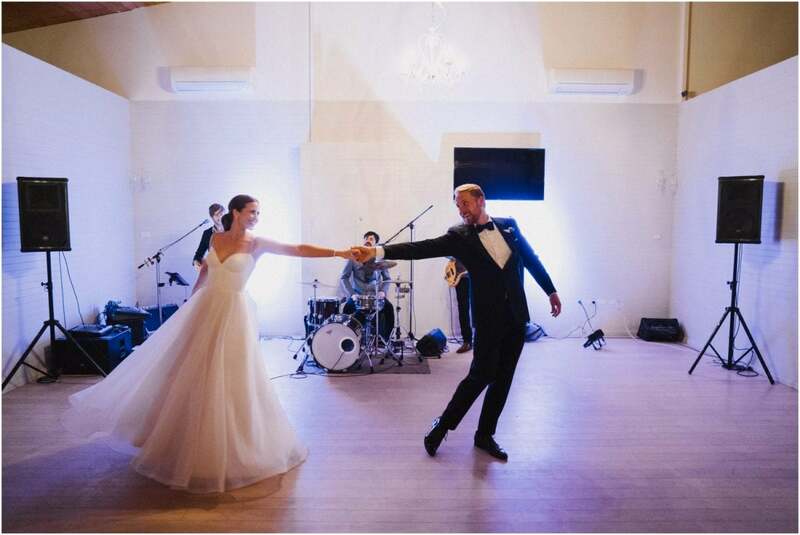 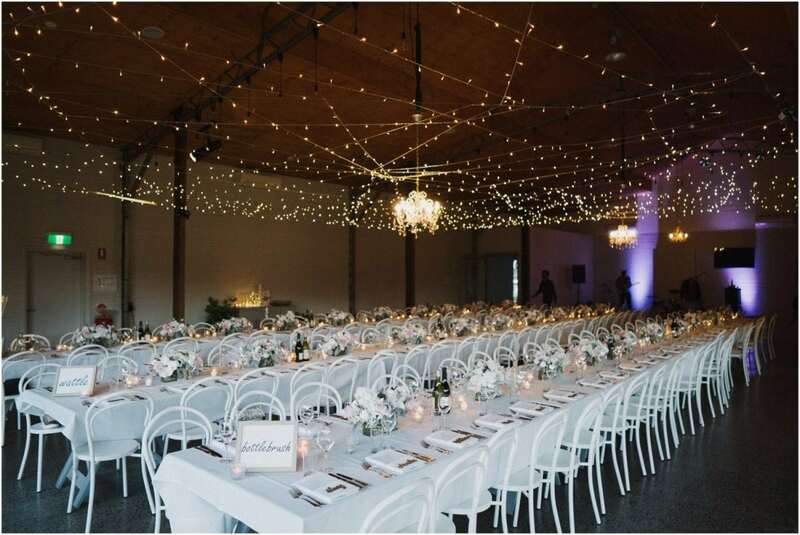 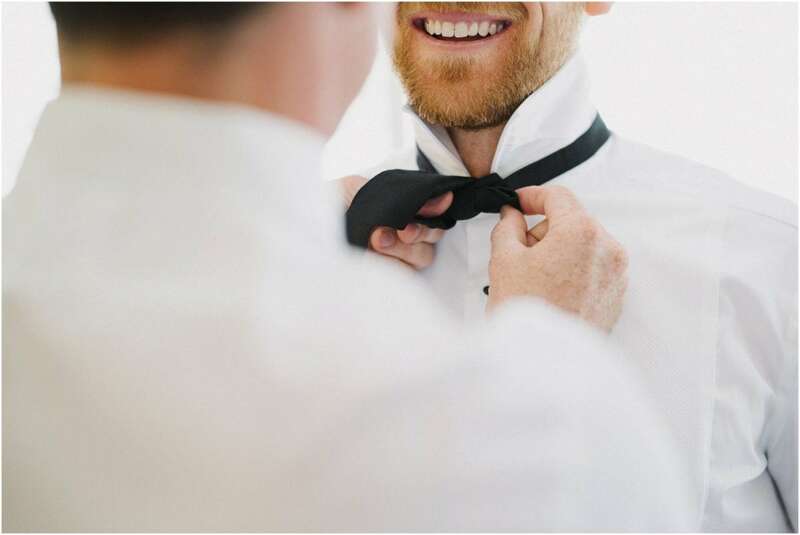 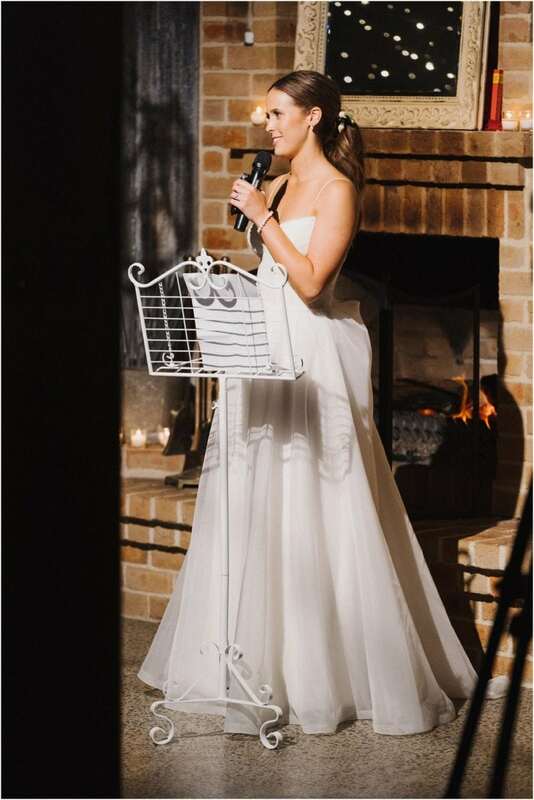 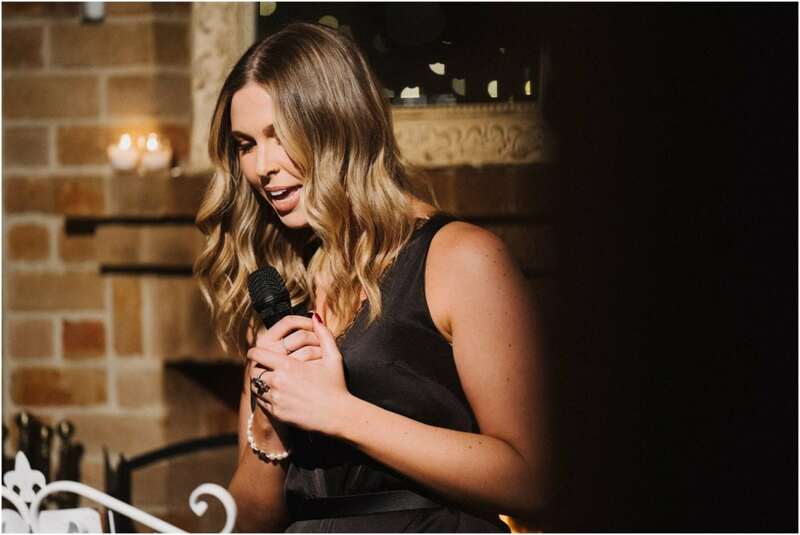 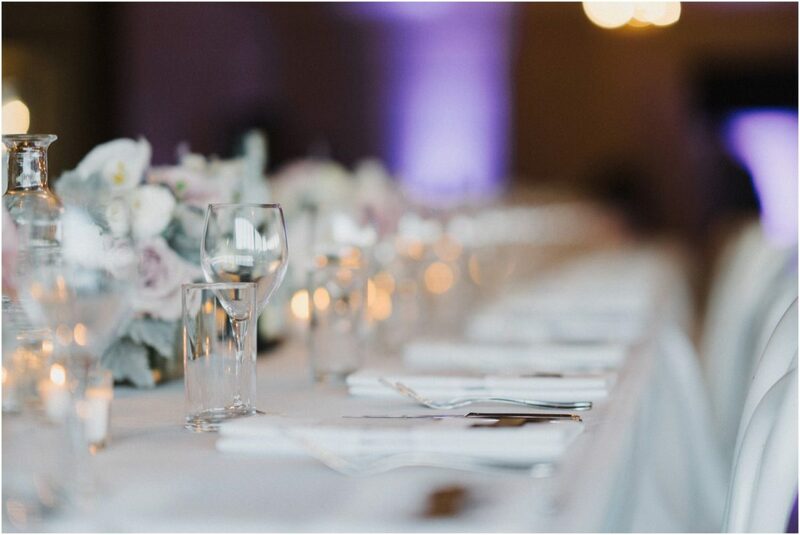 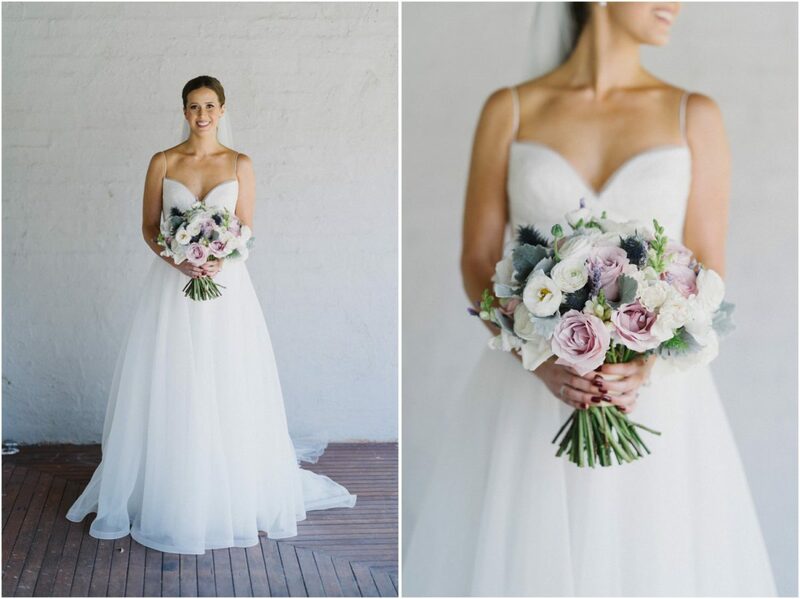 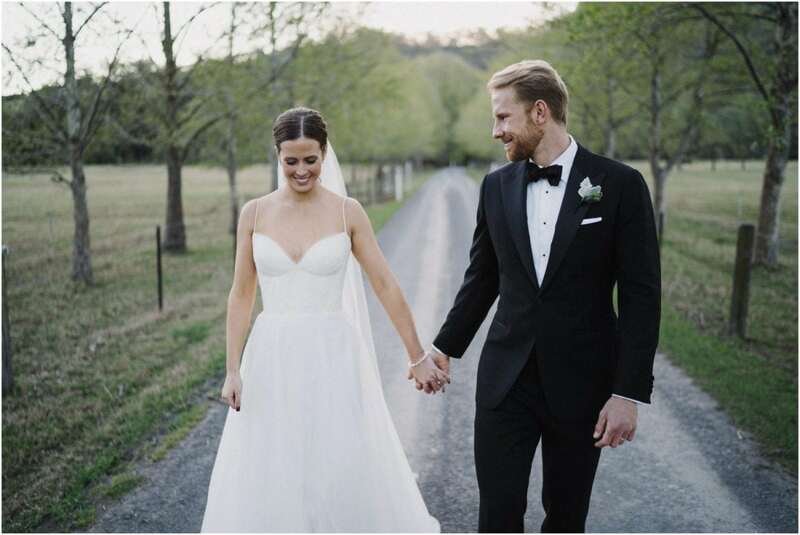 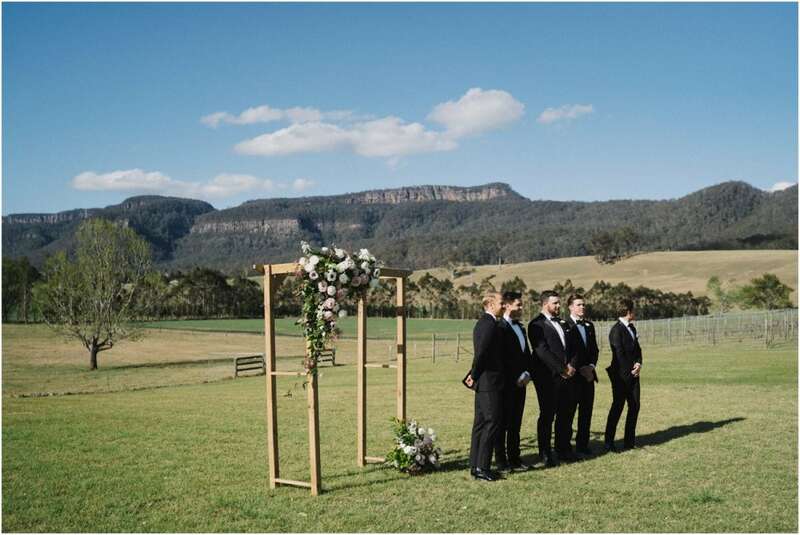 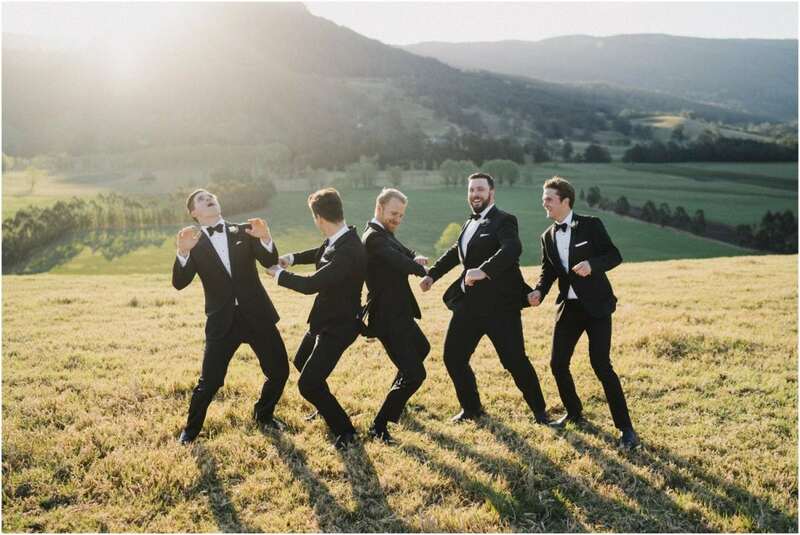 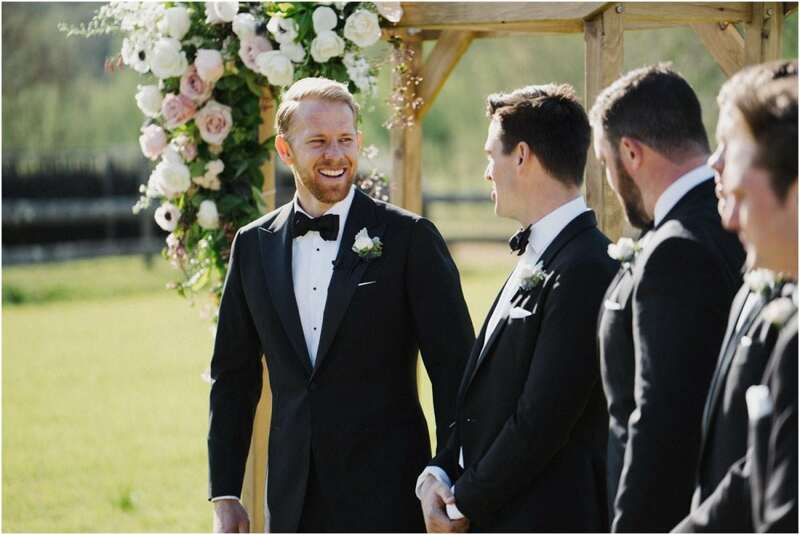 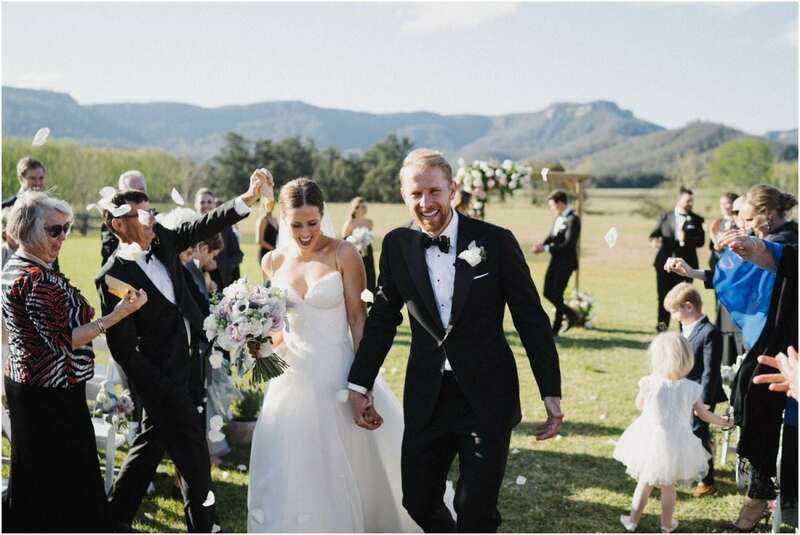 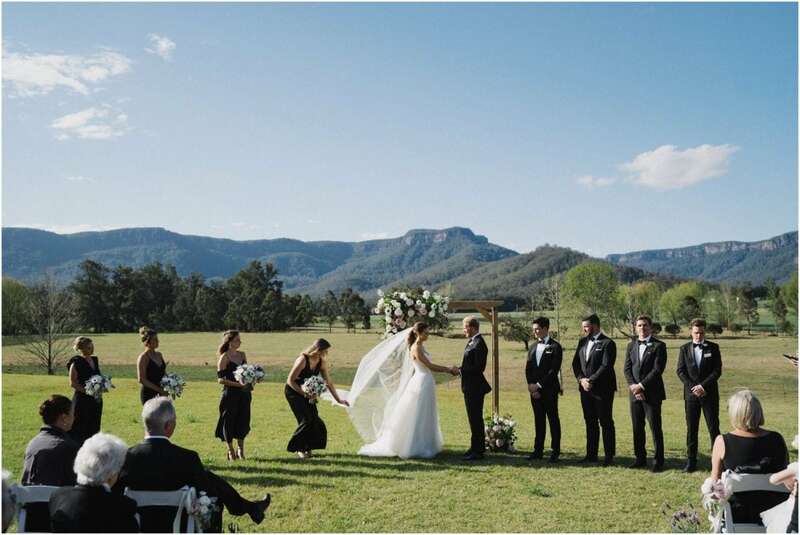 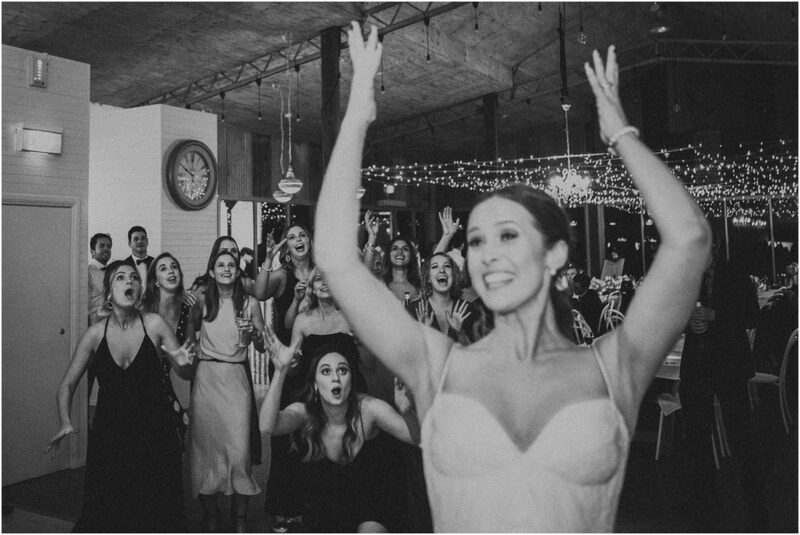 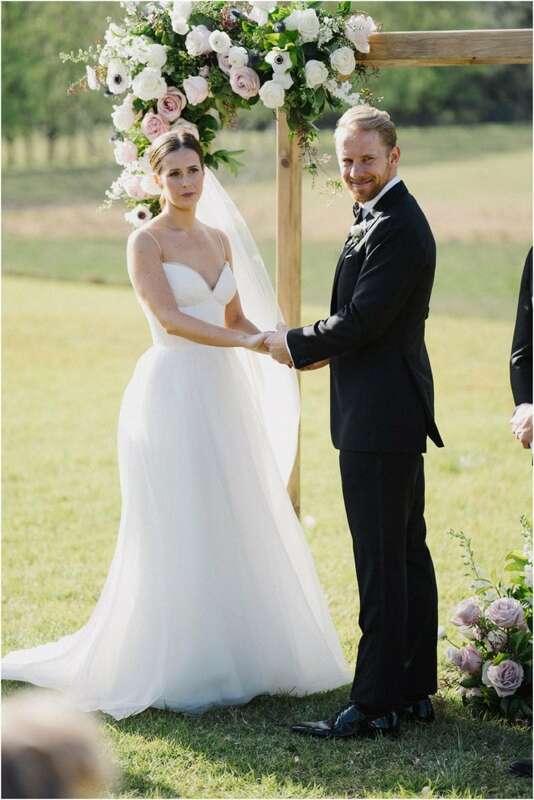 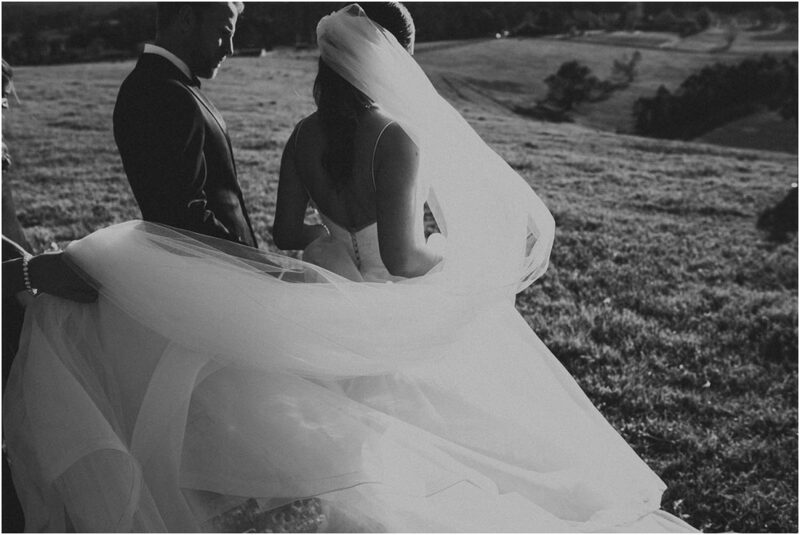 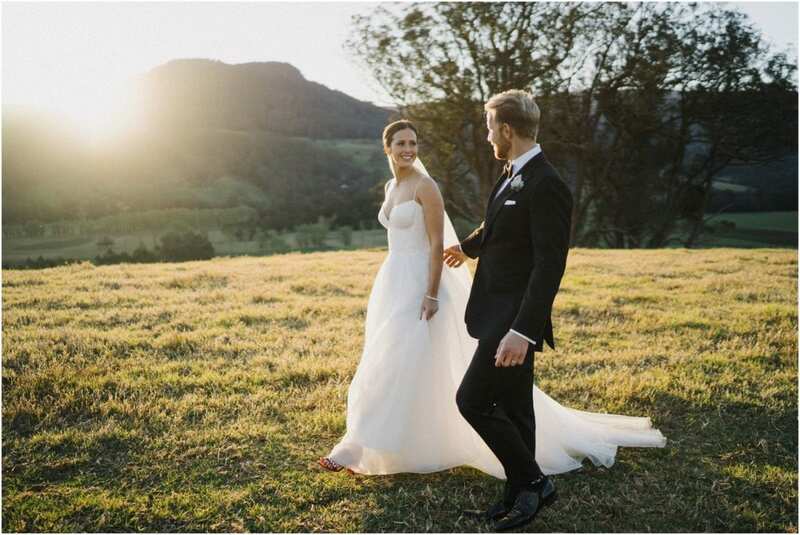 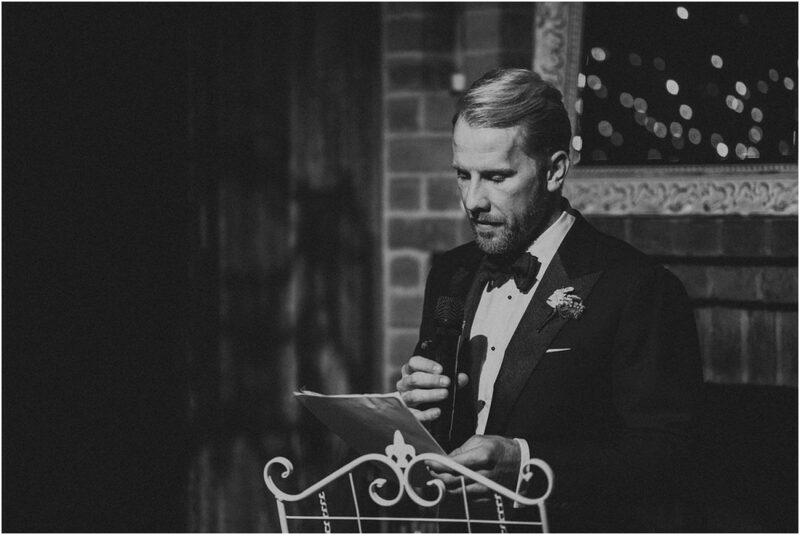 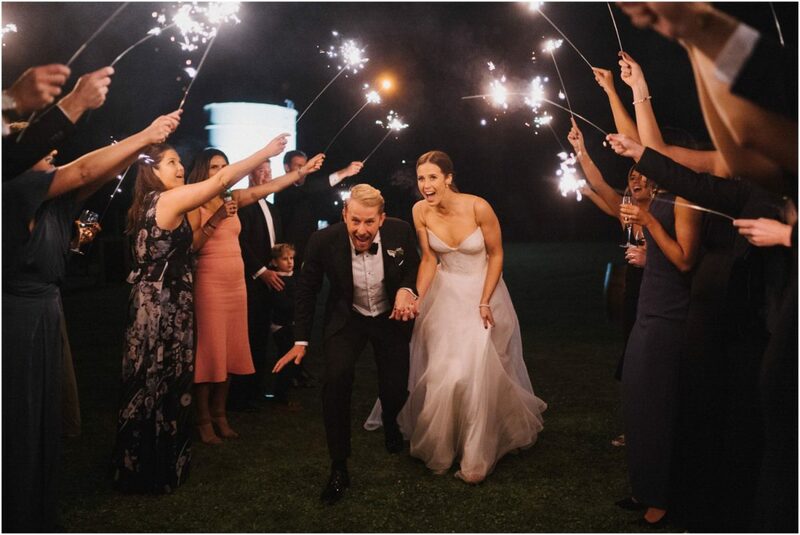 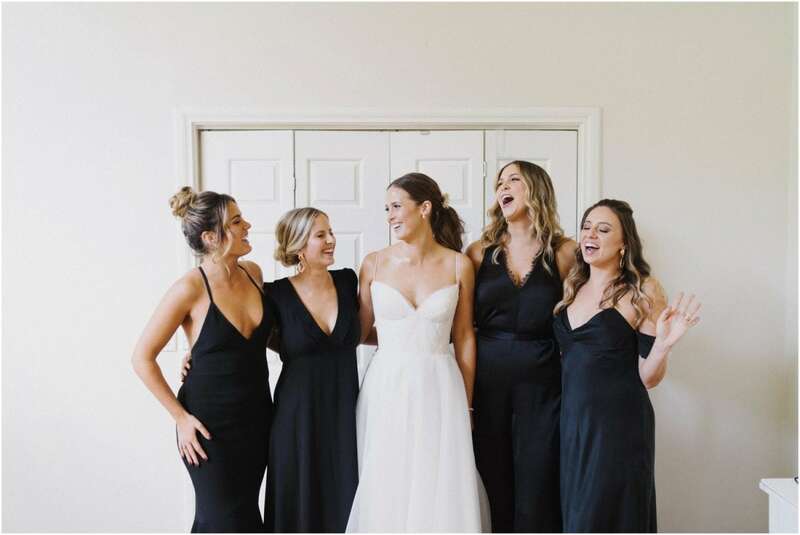 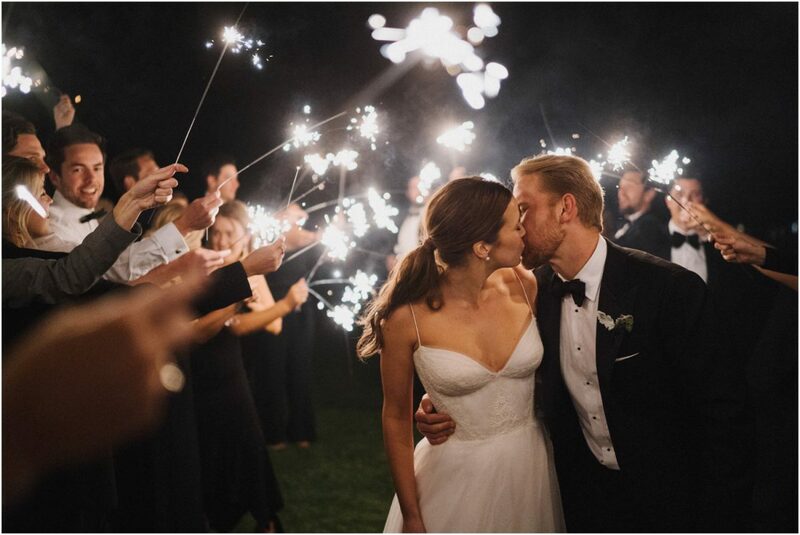 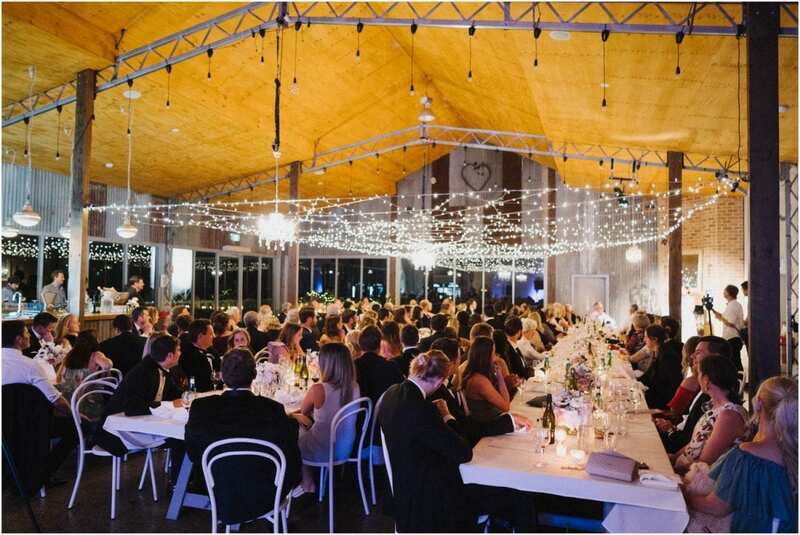 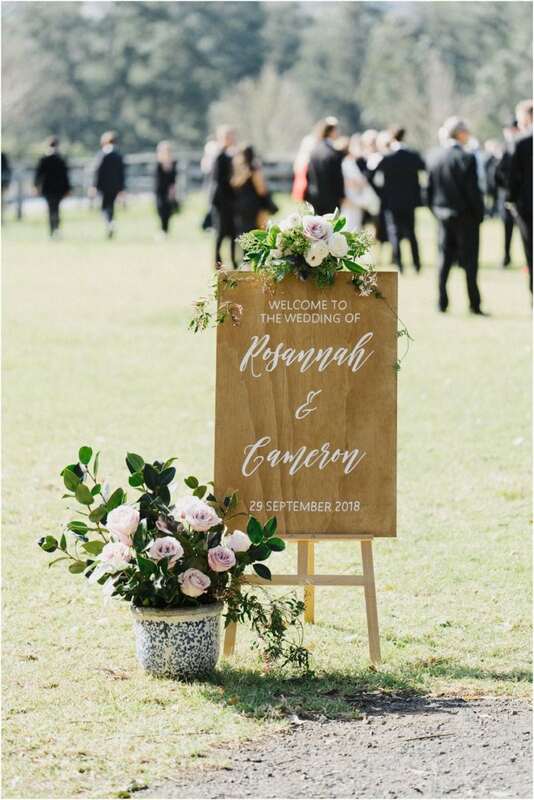 If you are looking at holding a farm wedding in the Southern Highlands, you could also check out this Kangaroo Valley wedding, or this marquee wedding. 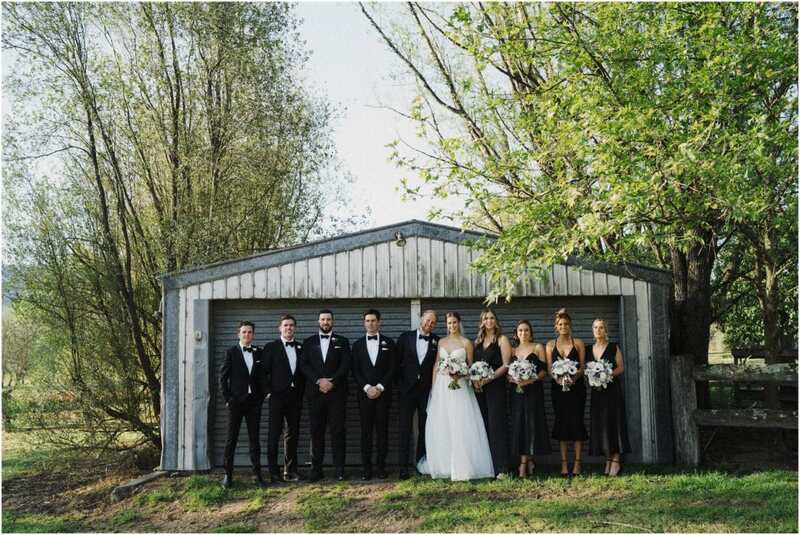 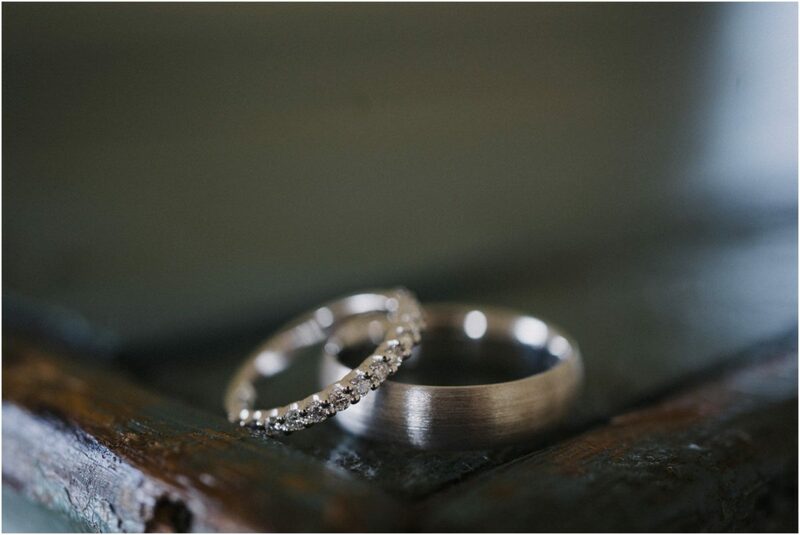 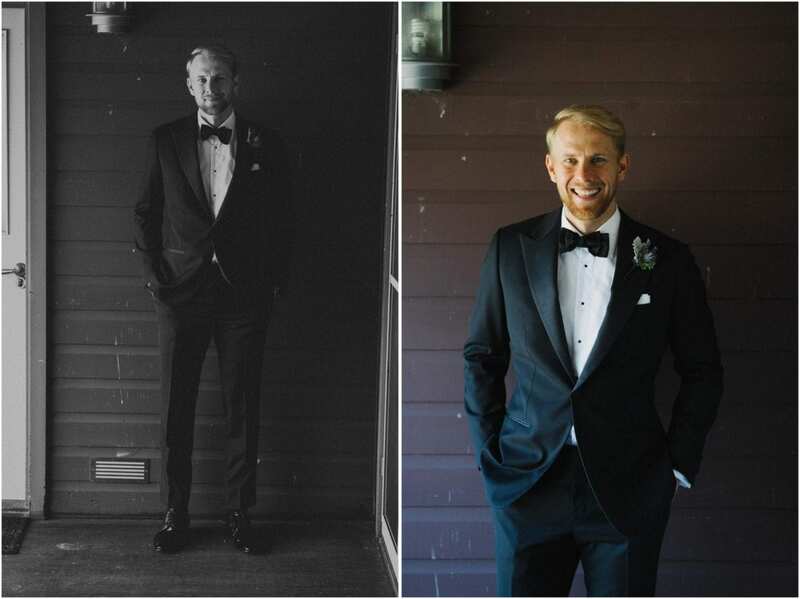 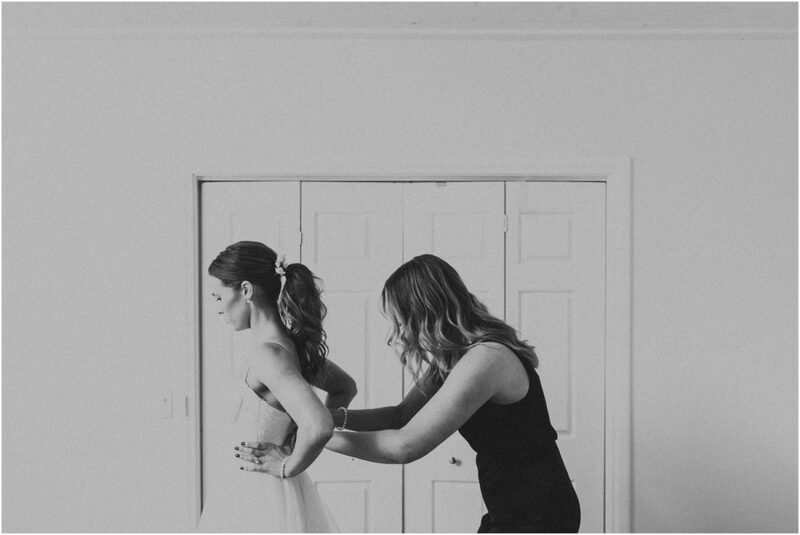 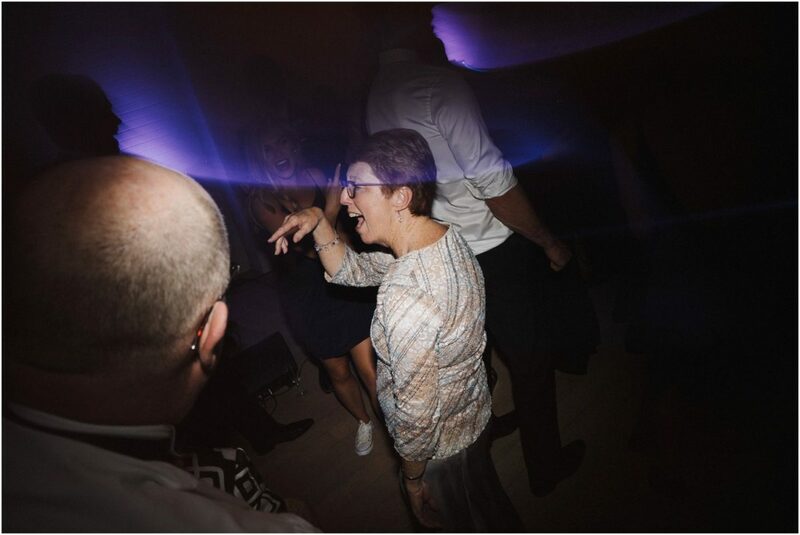 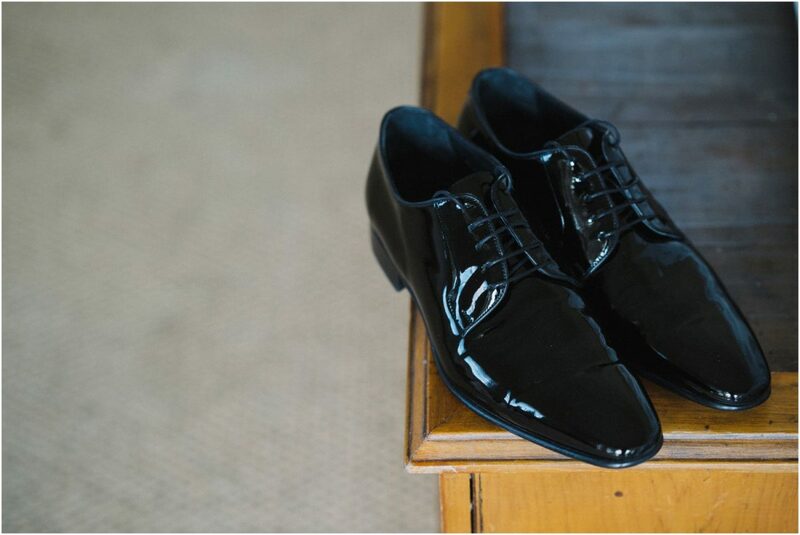 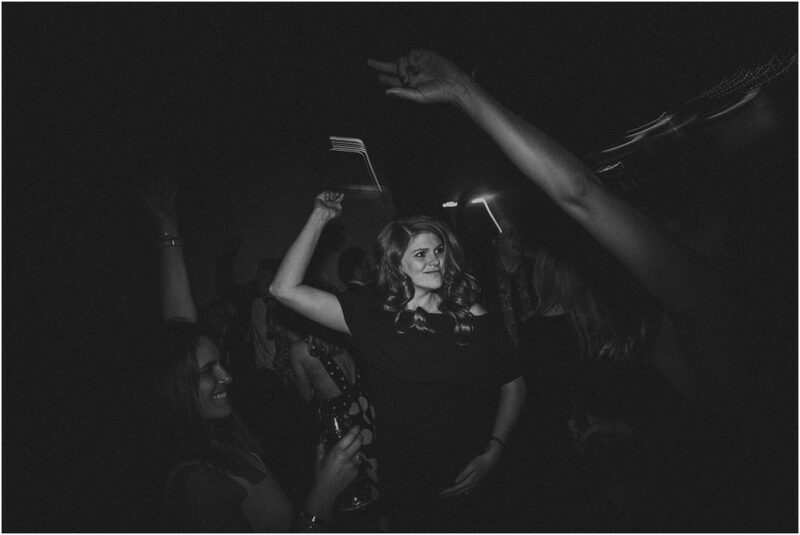 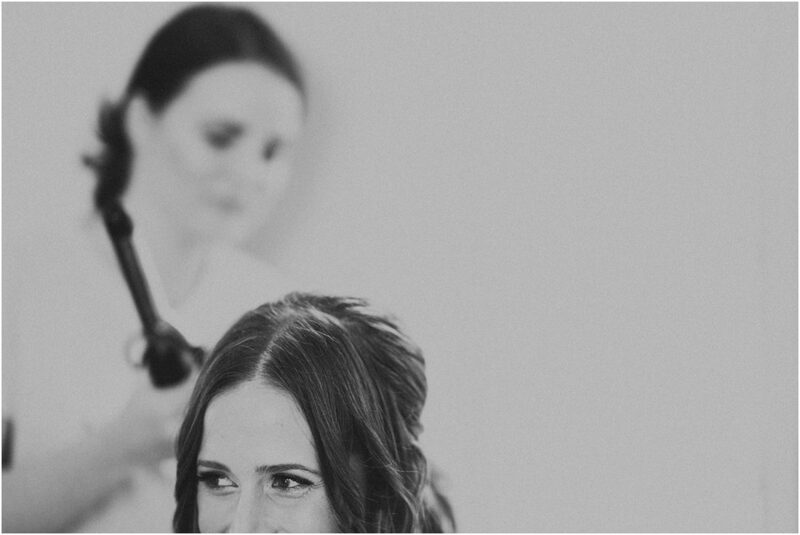 Zannie, Cam – thank you SO much for having me along to your Melross Farm wedding.